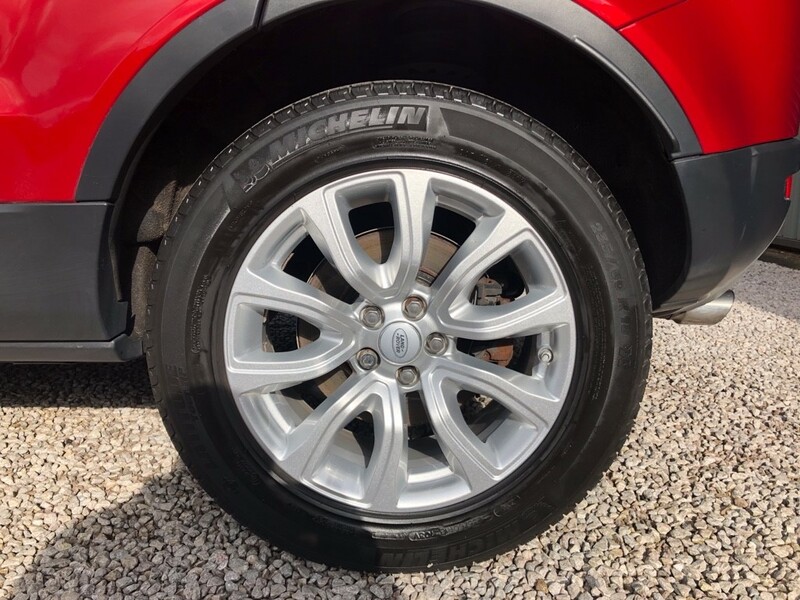 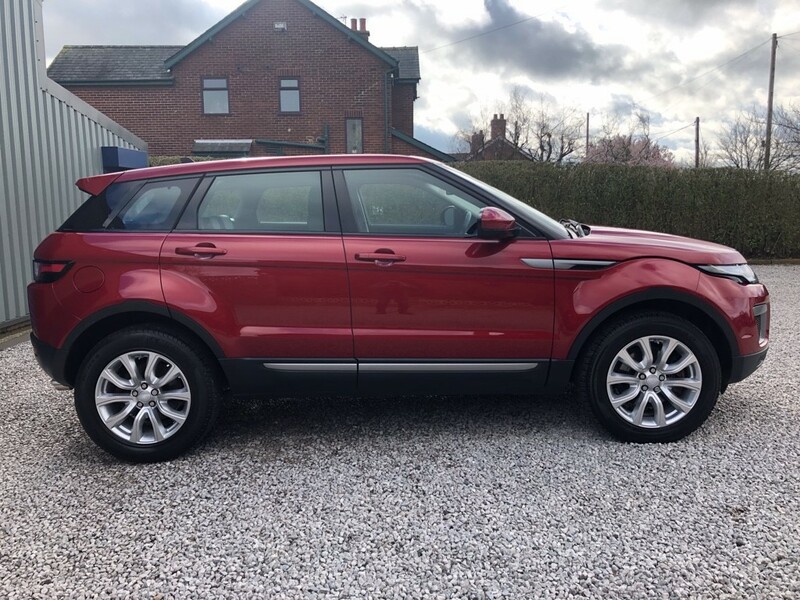 Land Rover Range Rover Evoque for sale in Lancashire. 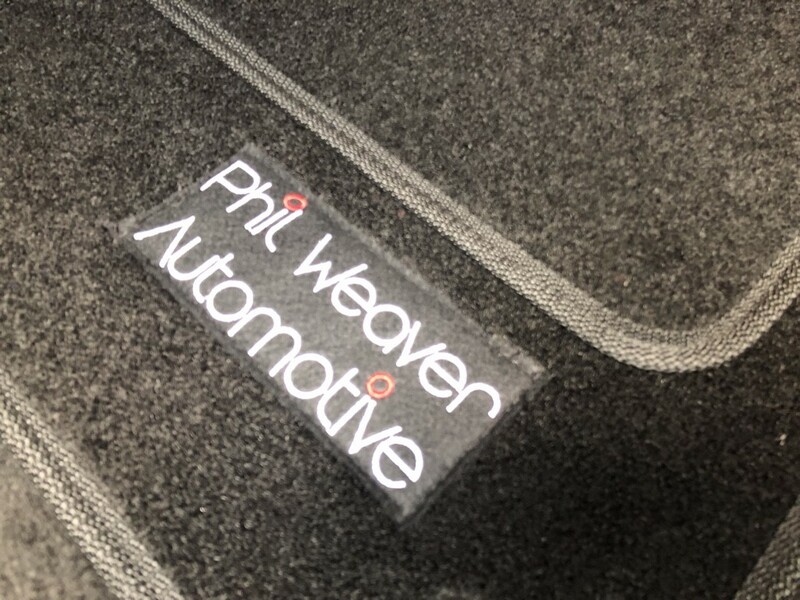 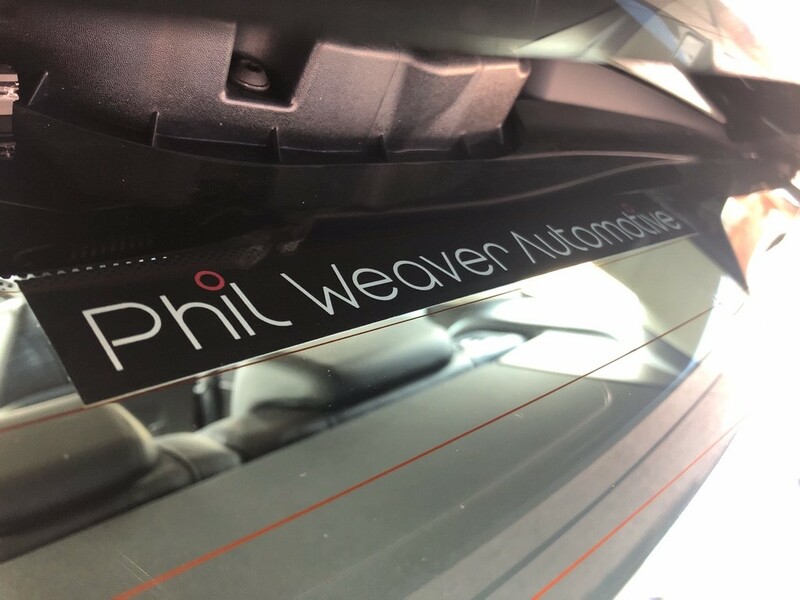 Phil Weaver Automotive. 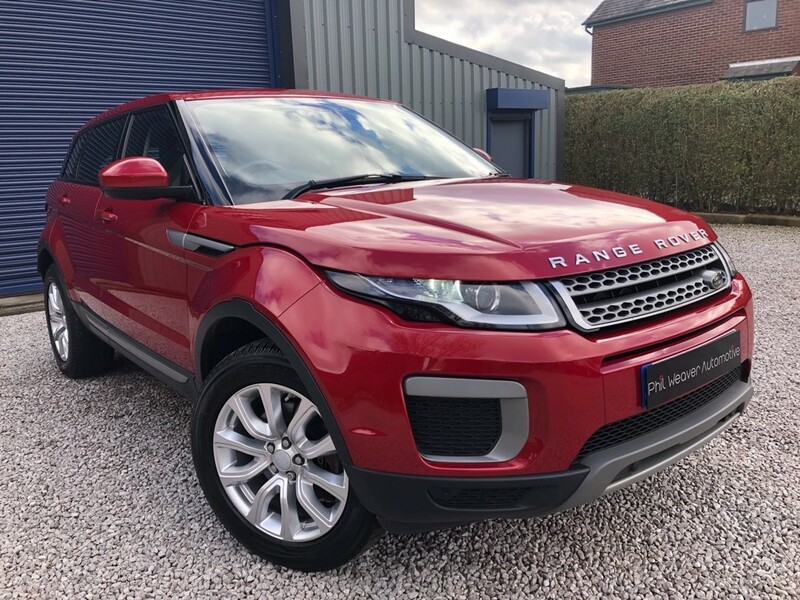 We are extremely delighted to have secured this Range Rover Evoque direct from the Contract & Leasing company. 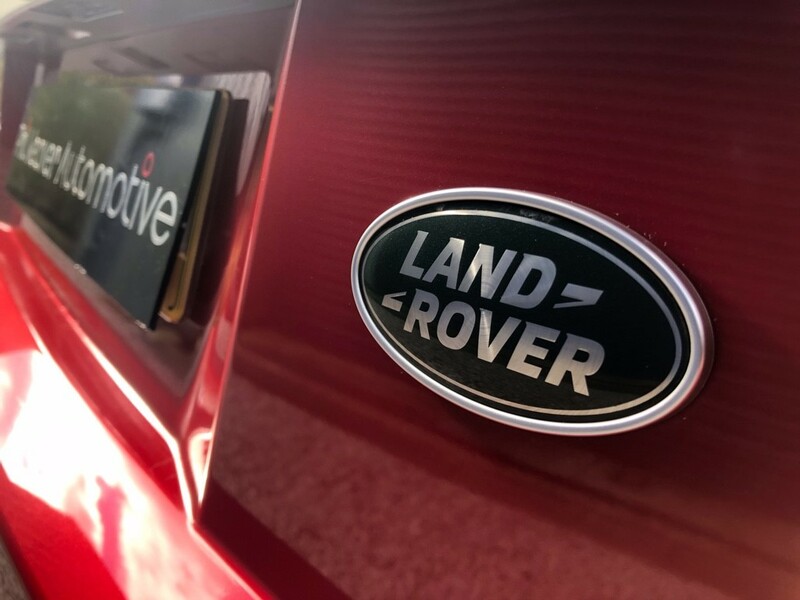 The styling tweaks for the 2015 Range Rover Evoque are subtle. 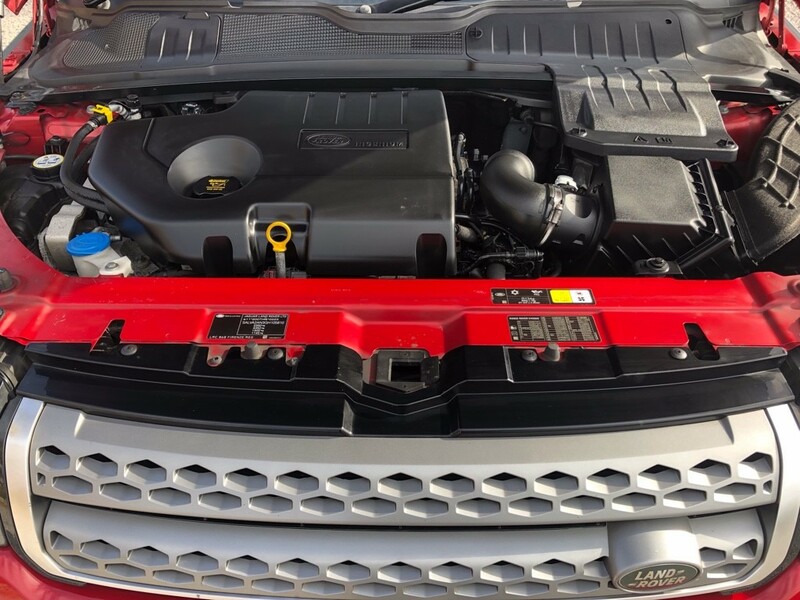 Among the key changes at the front are a new front bumper, larger air intakes, new grille design, all-LED adaptive headlamps and new alloy wheel designs. 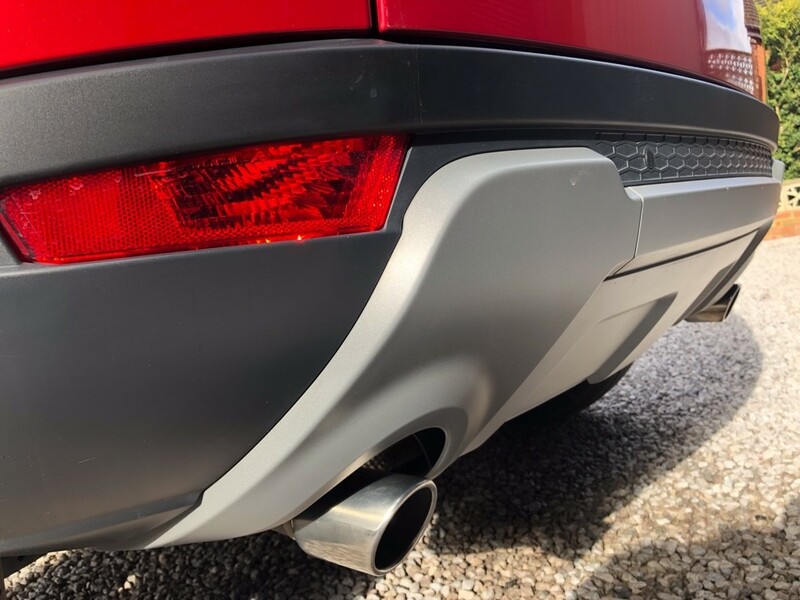 The rear features a new tailgate spoiler and high-level LED brake light. 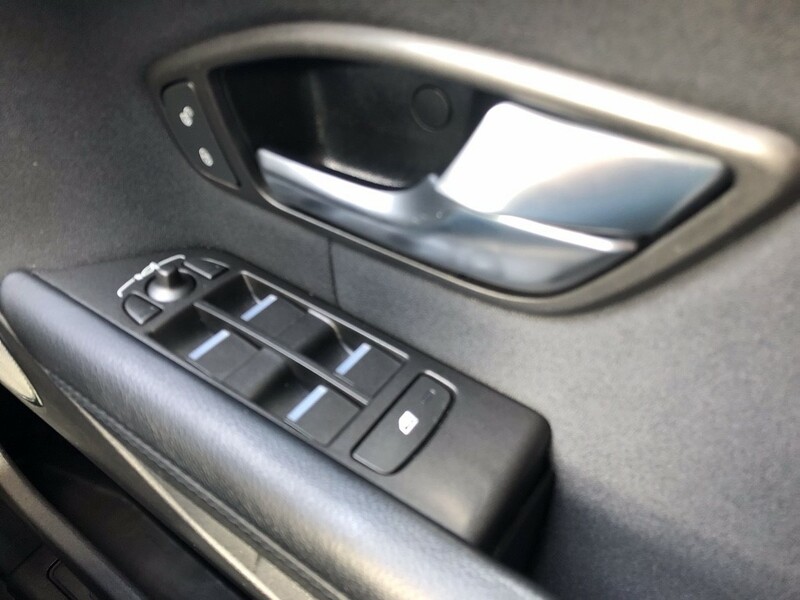 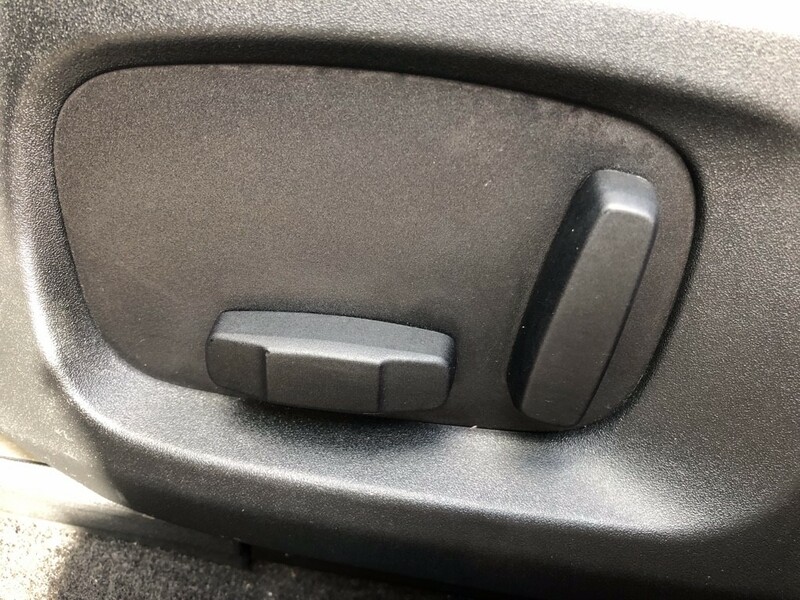 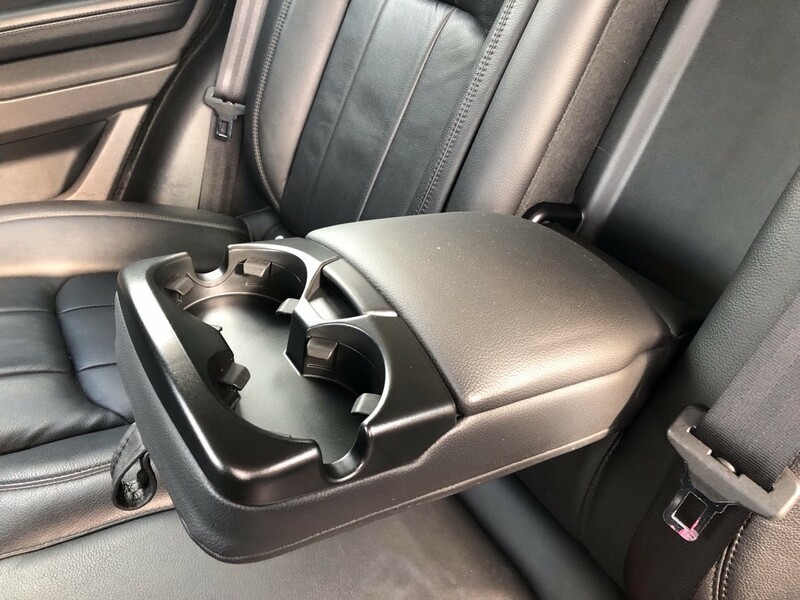 Inside, the revised features are new seats, door casings, new soft-touch materials. 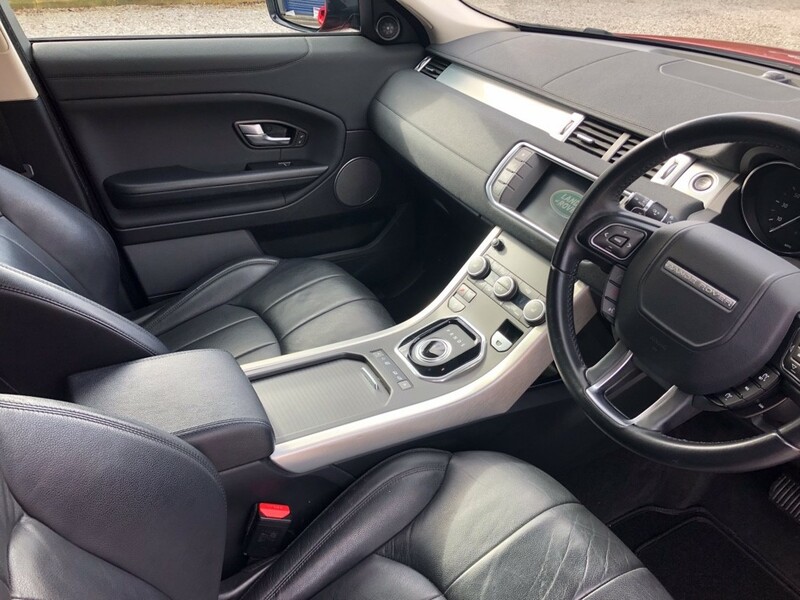 This SE models features leather upholstery and powered eight-way seat adjustment. 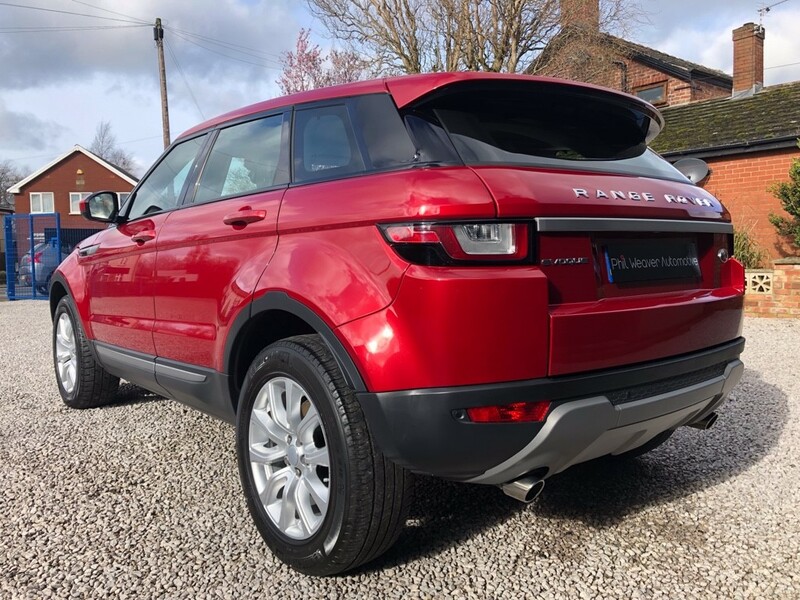 Great styling inside and out, smooth and efficient engine, good off-road ability. 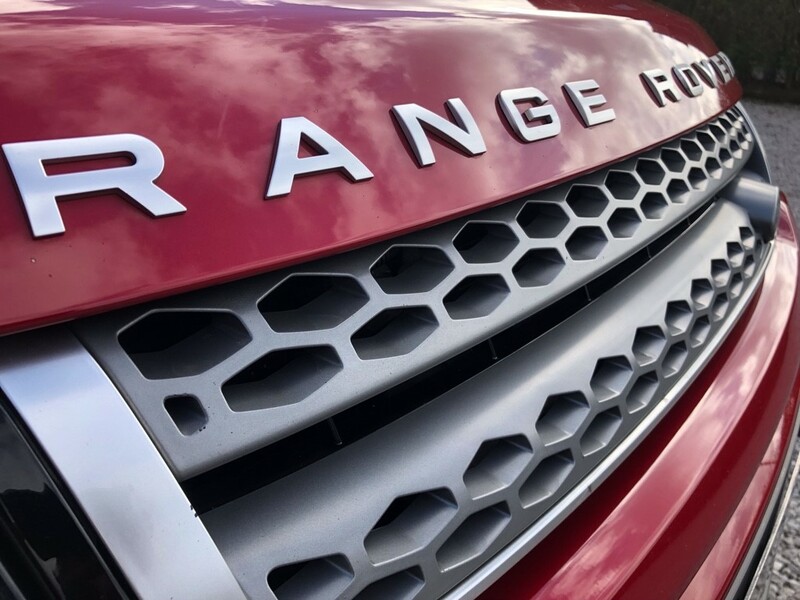 A contemporary design and the unique silhouette guarantee you’ll stand out in the city or the countryside. 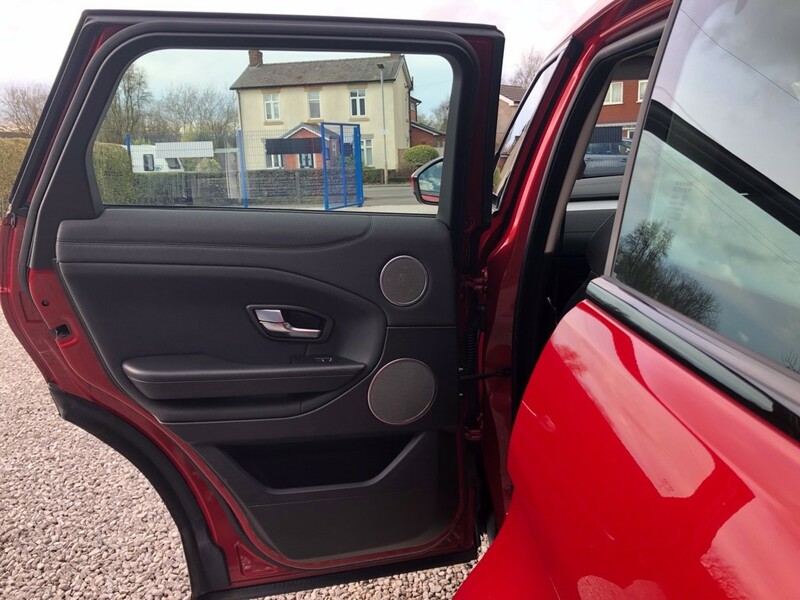 Finished in Firenze Red with Ebony pure grained leather and Brushed aluminium inlays. 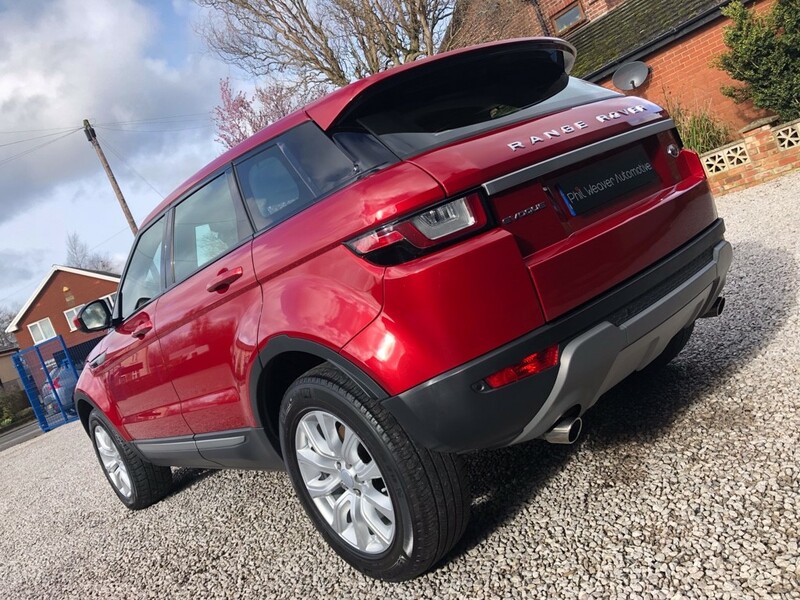 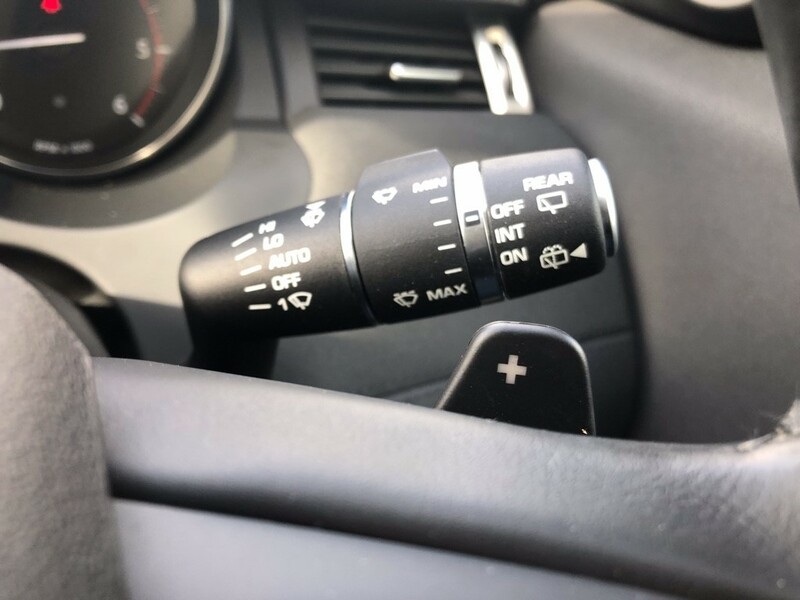 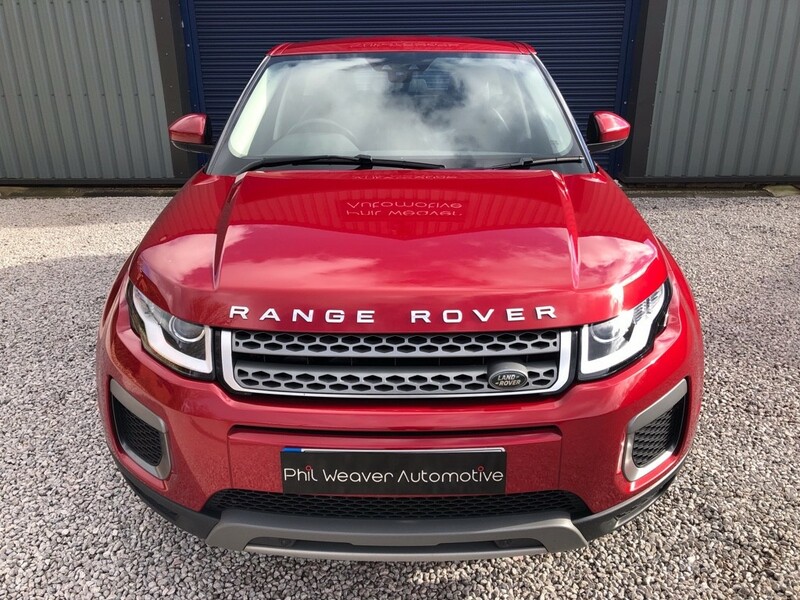 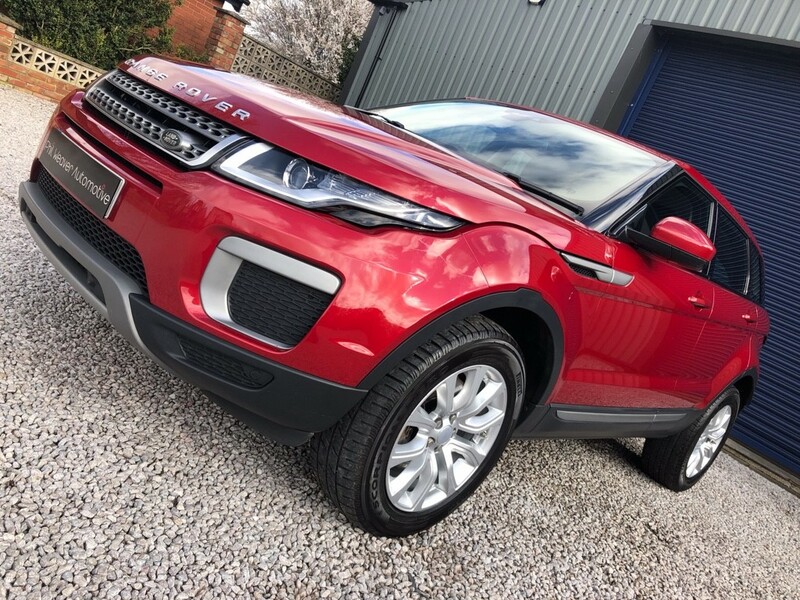 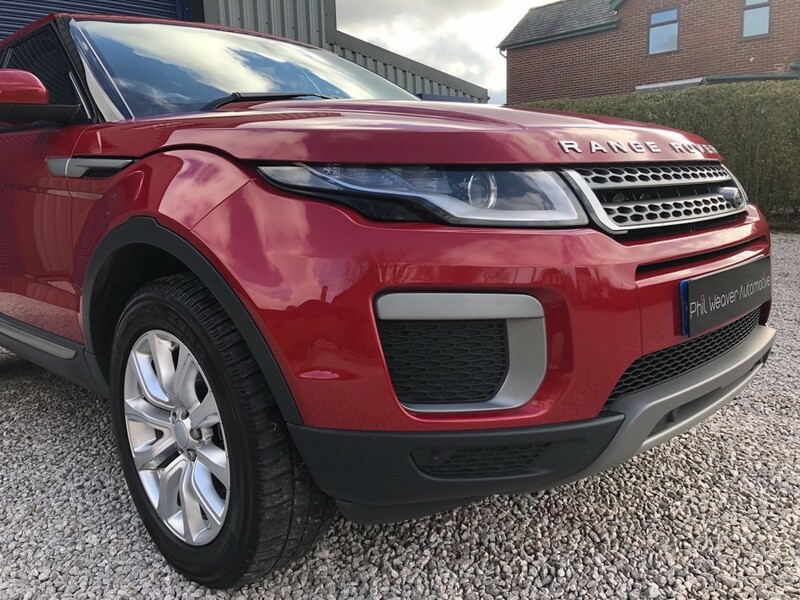 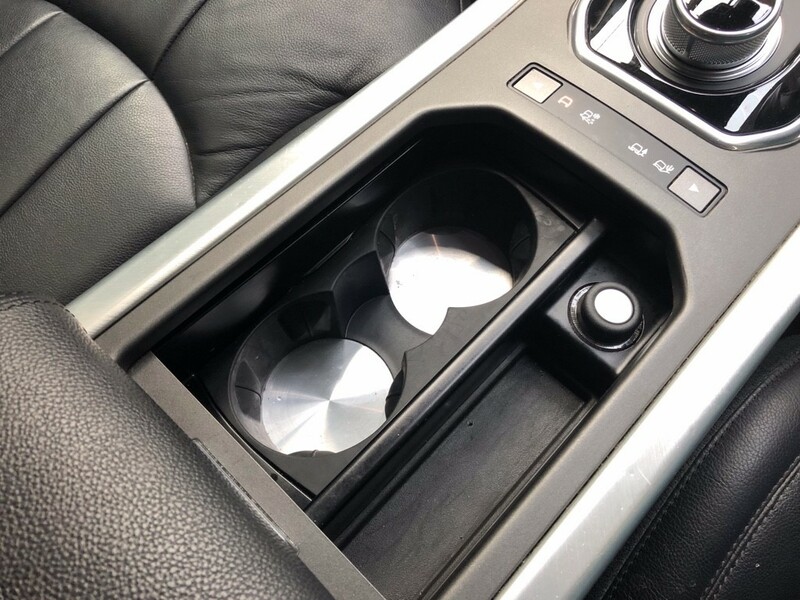 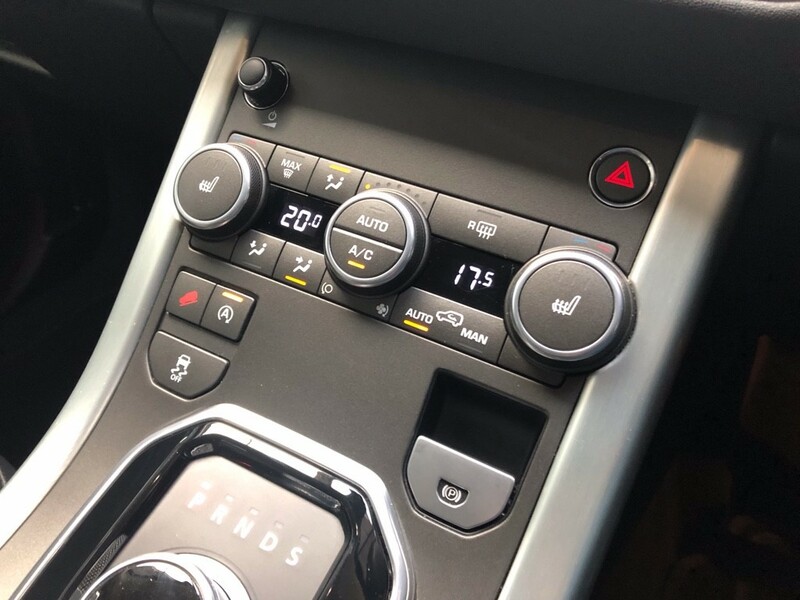 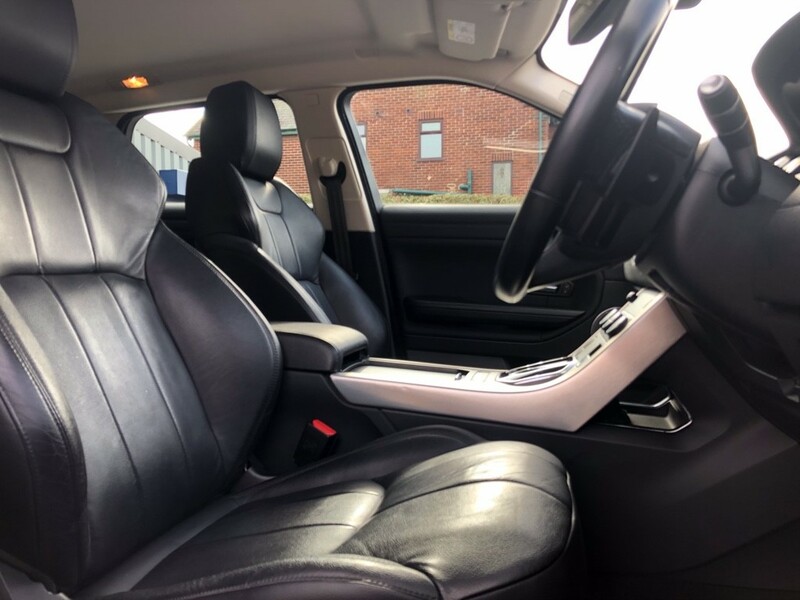 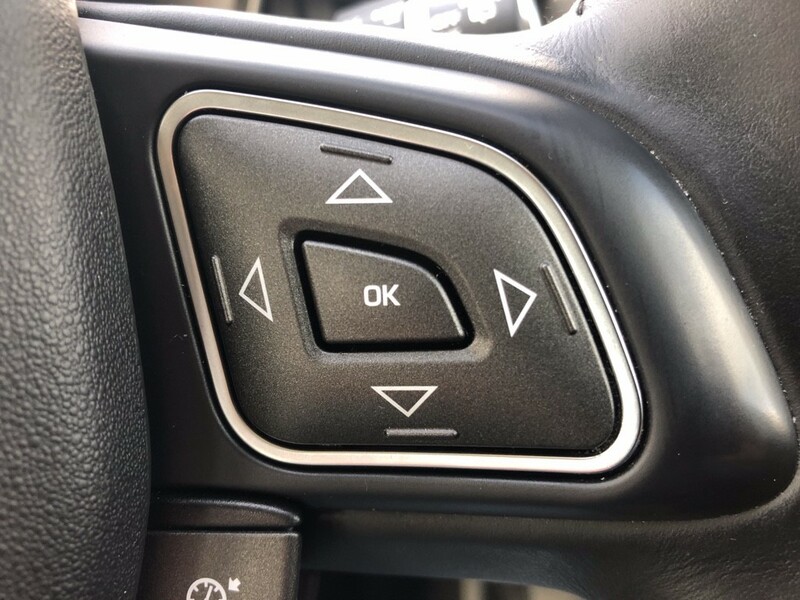 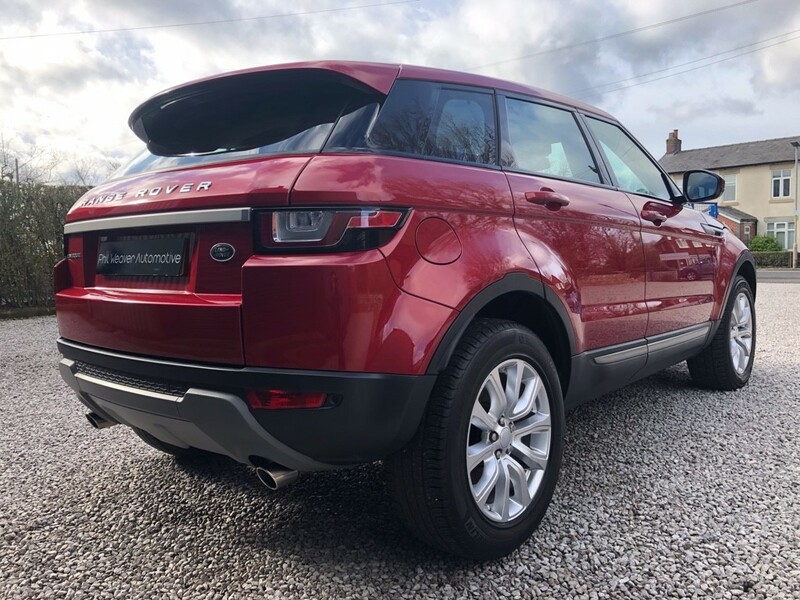 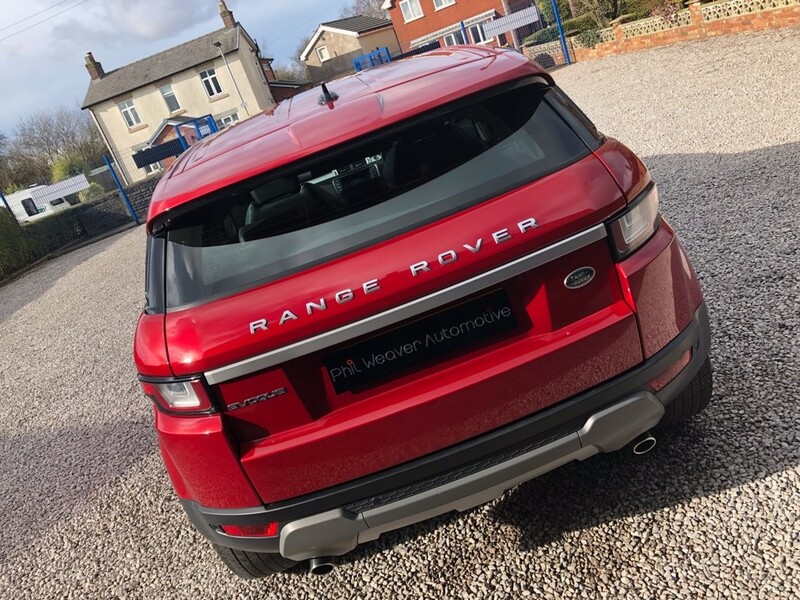 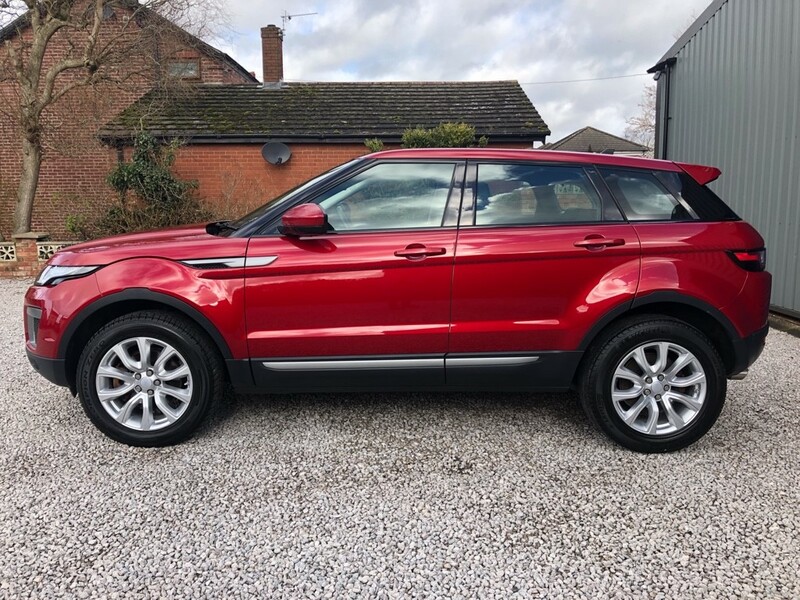 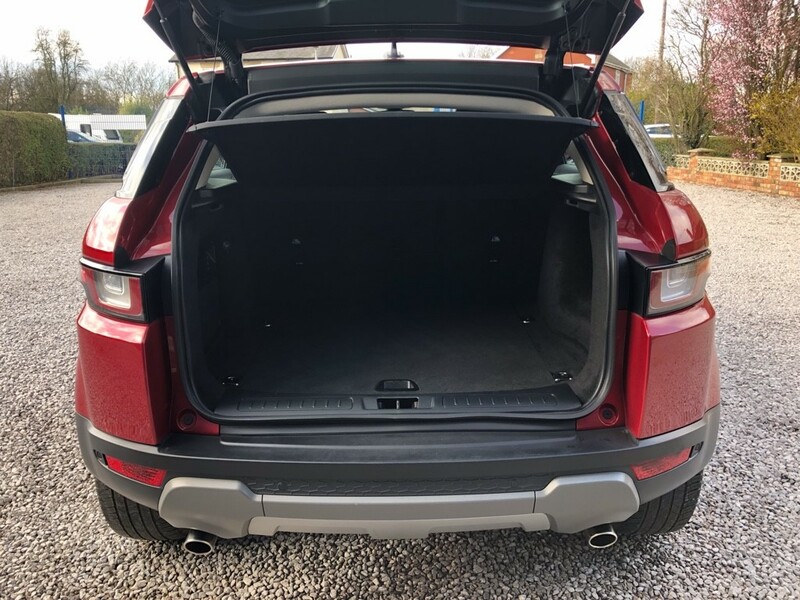 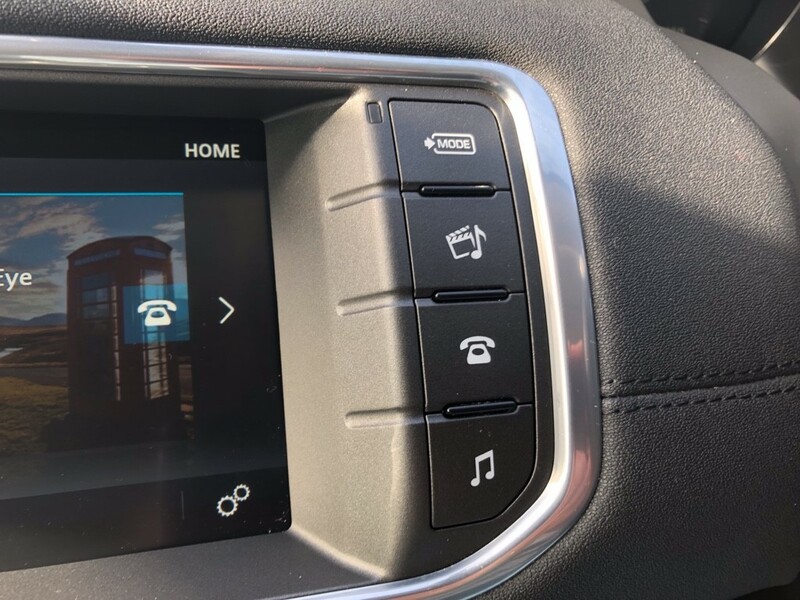 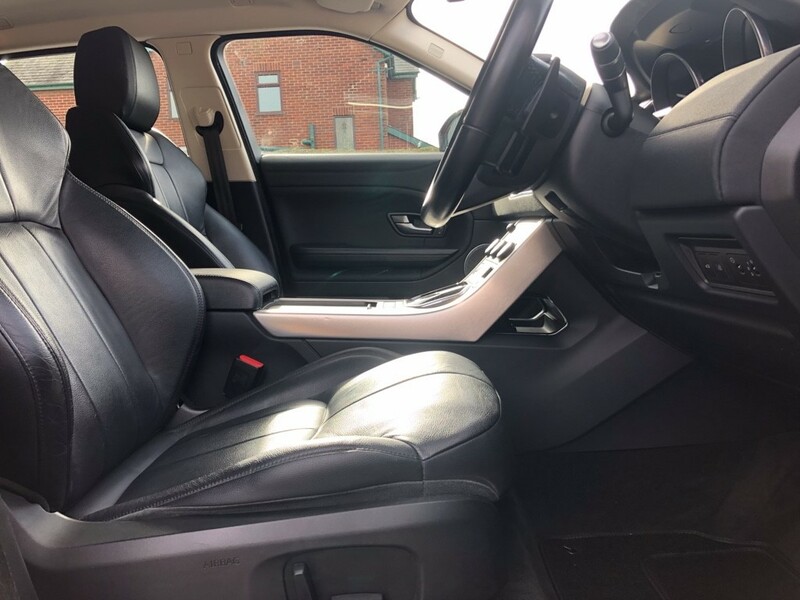 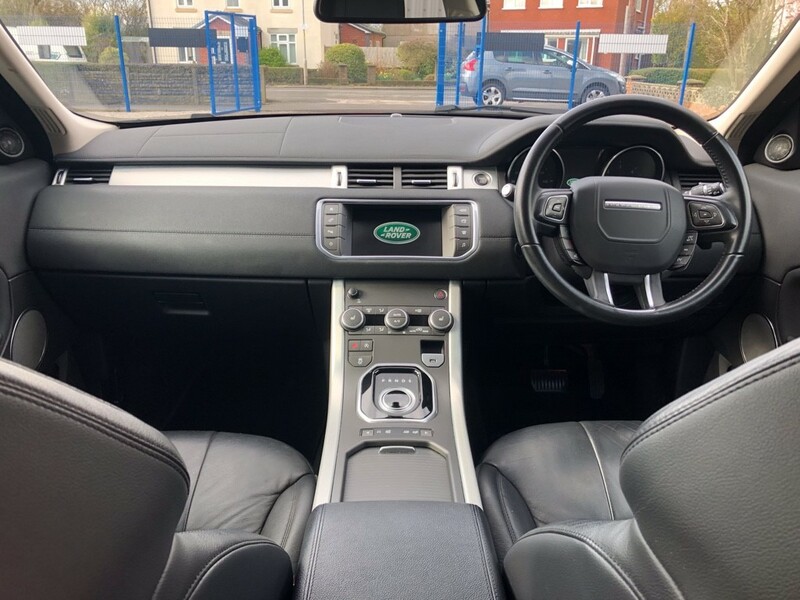 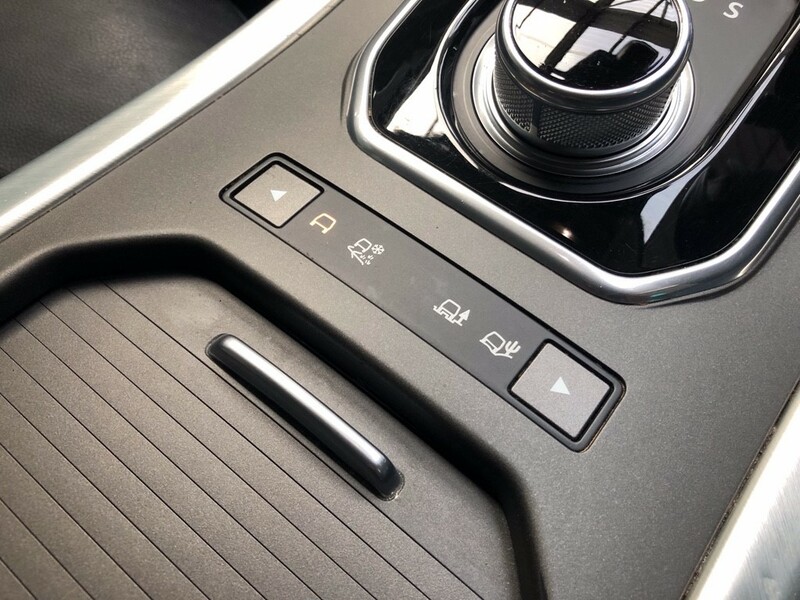 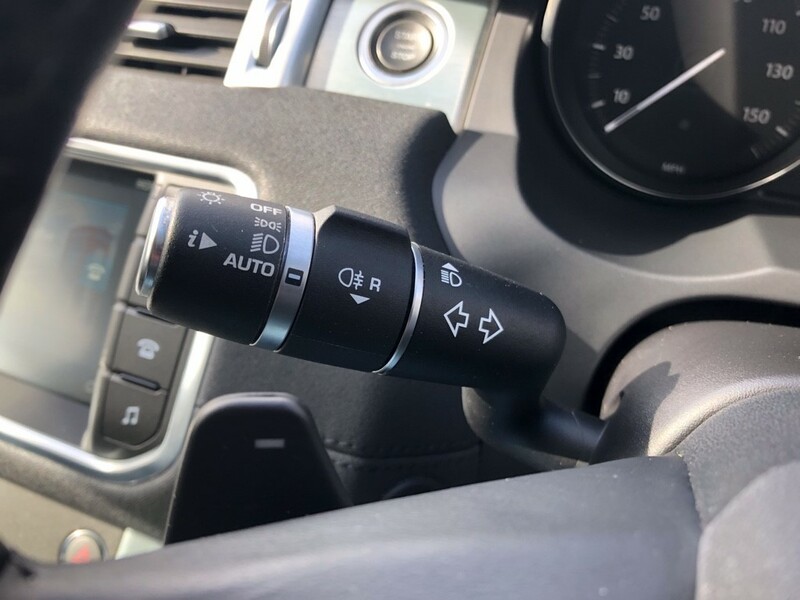 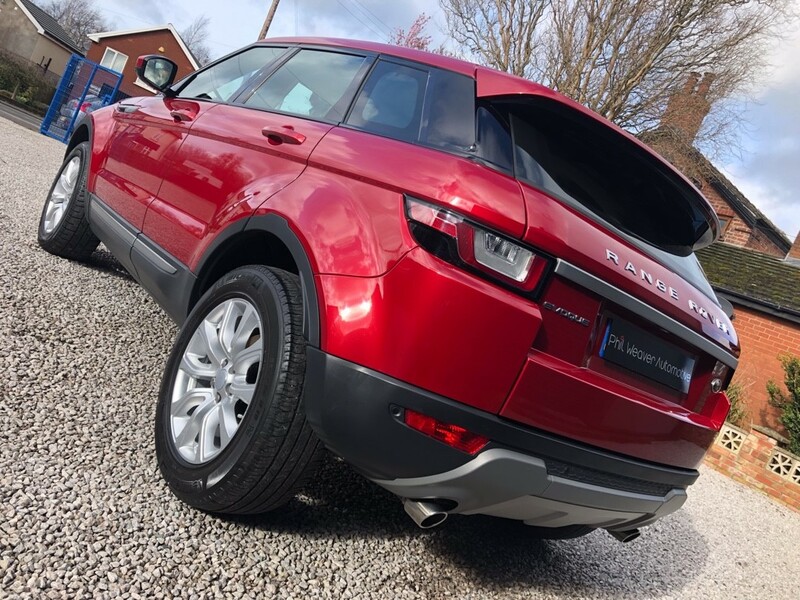 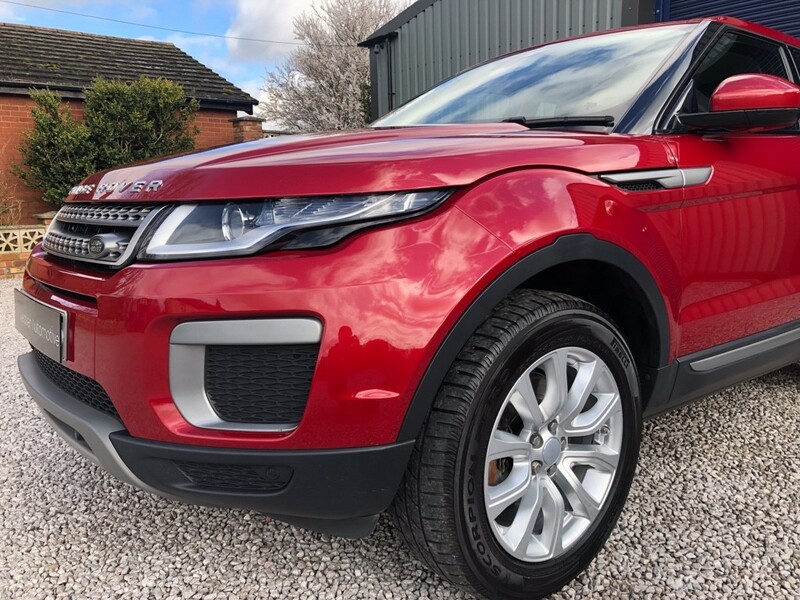 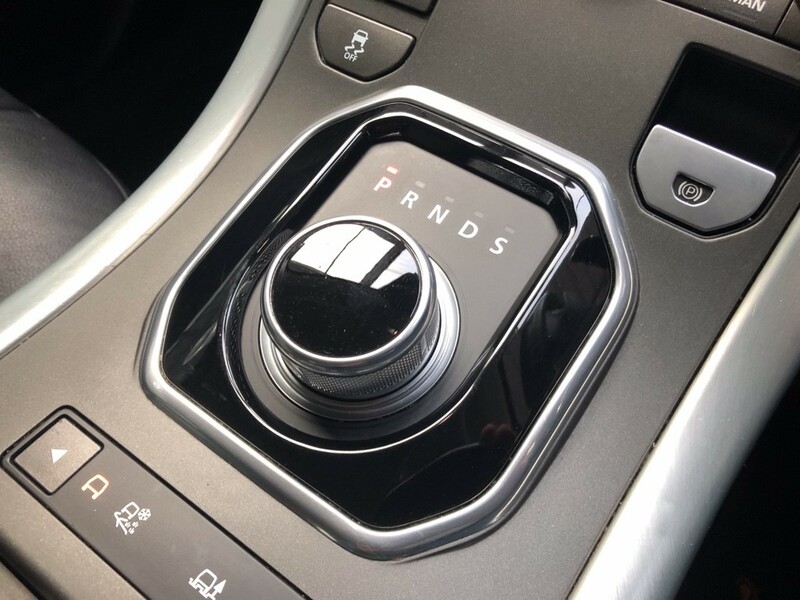 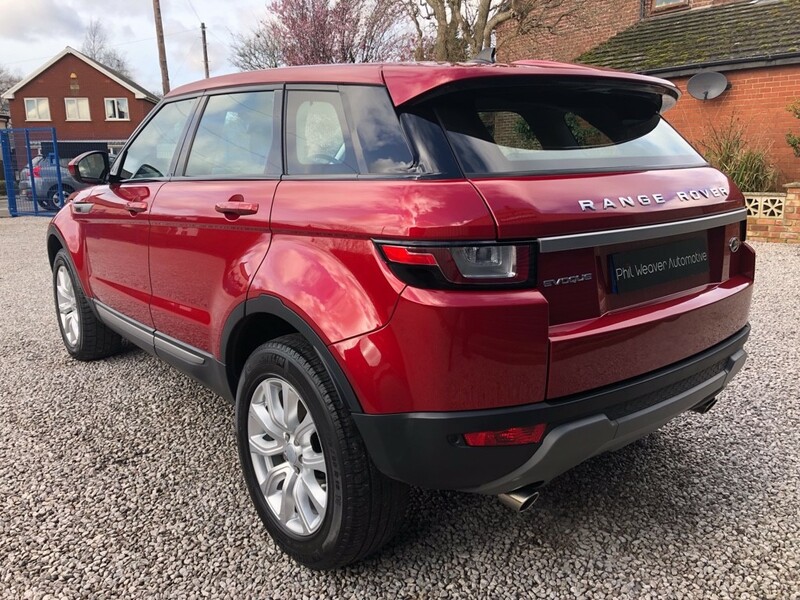 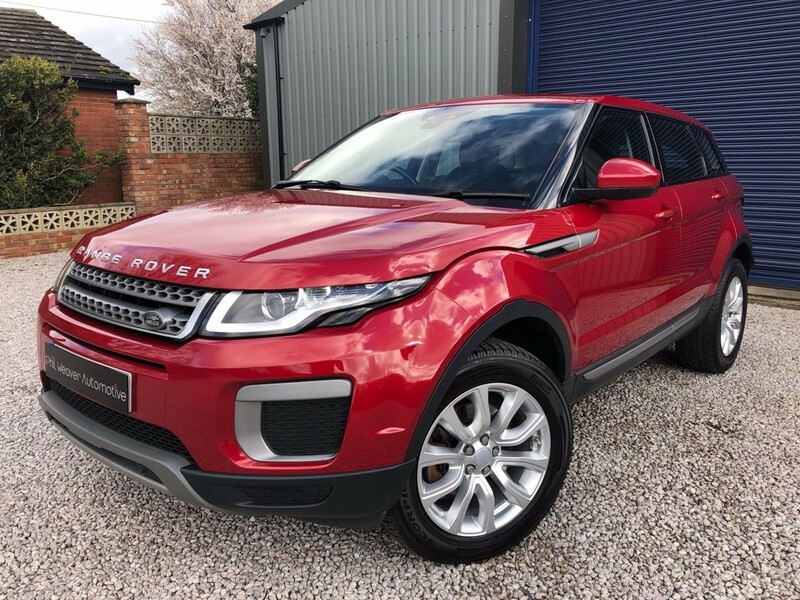 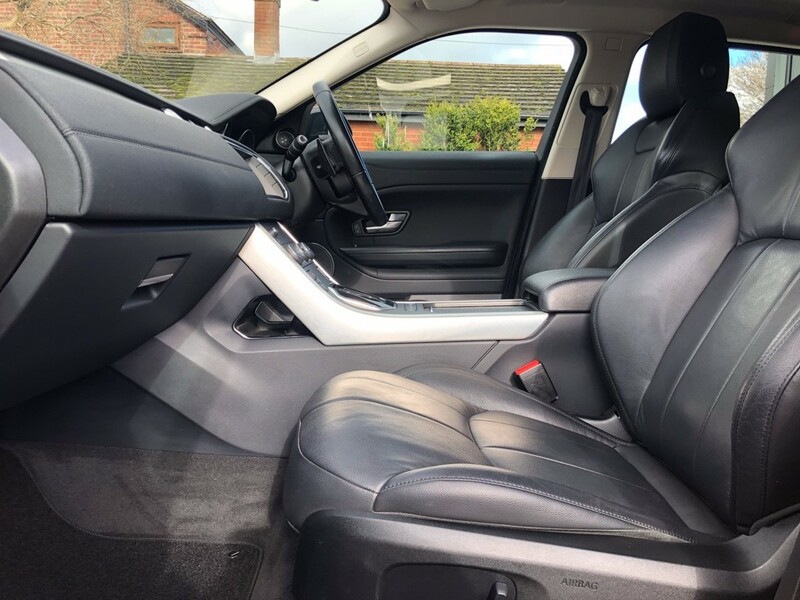 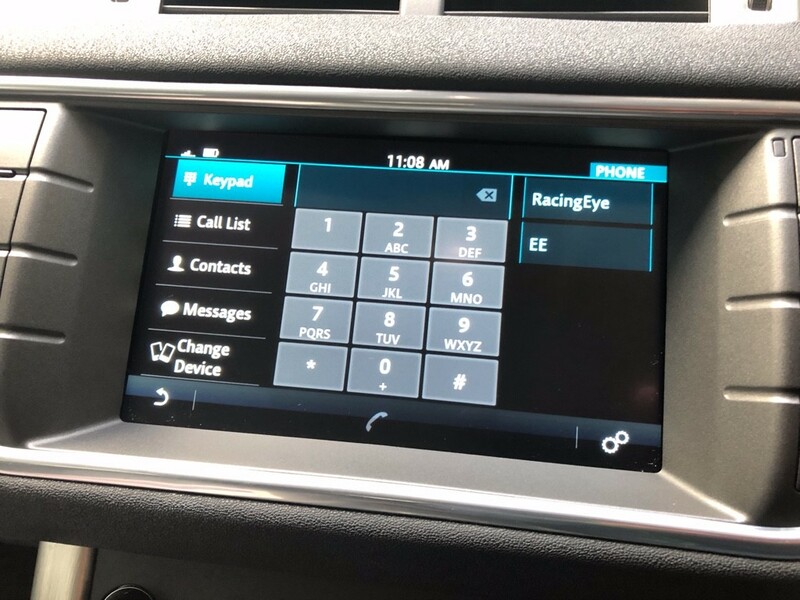 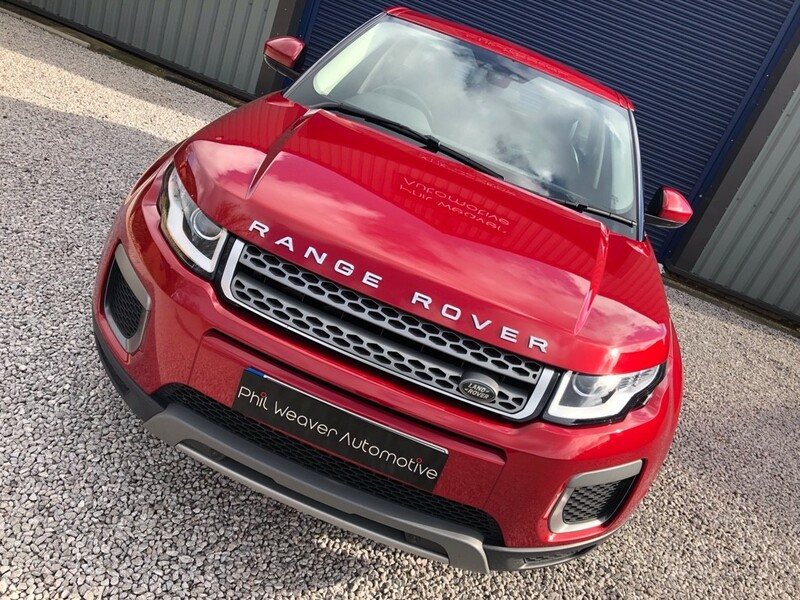 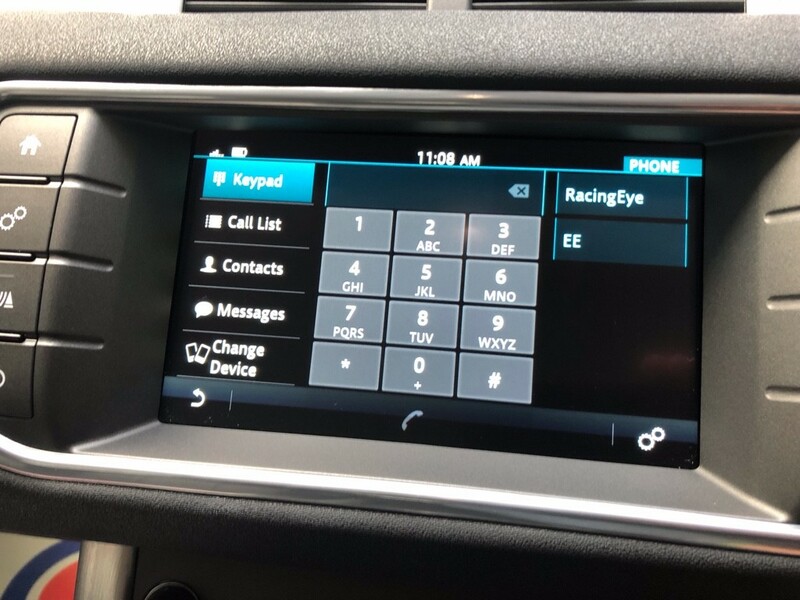 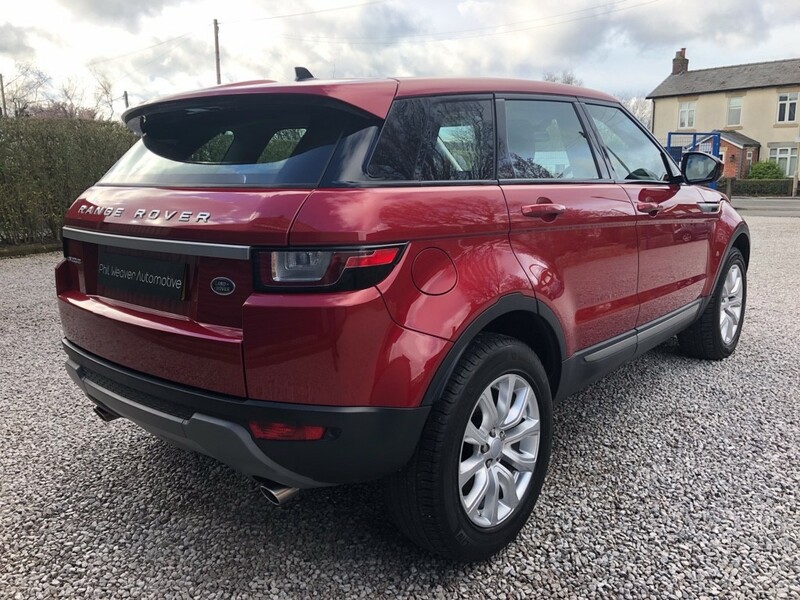 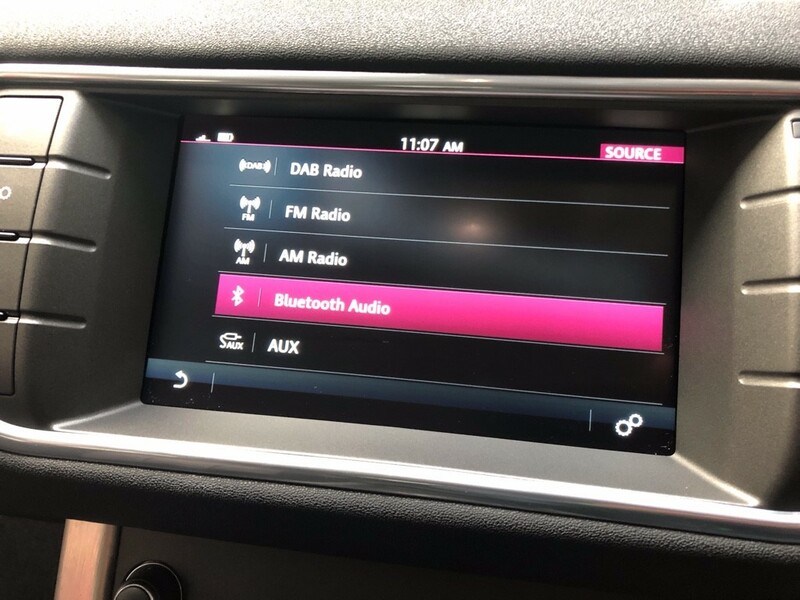 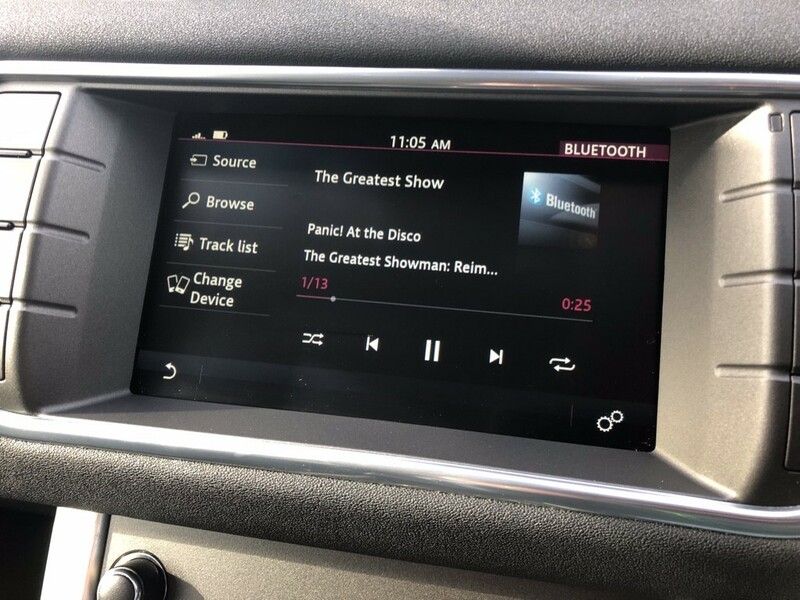 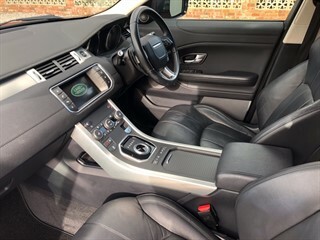 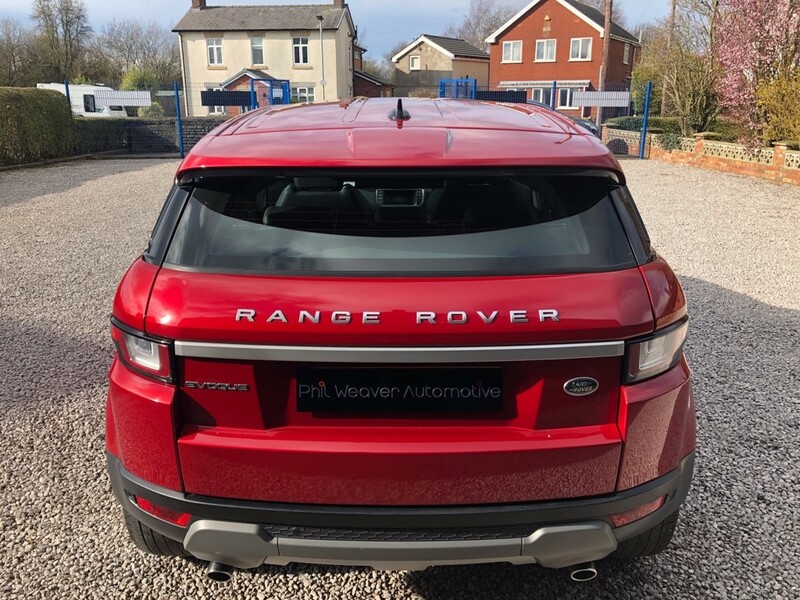 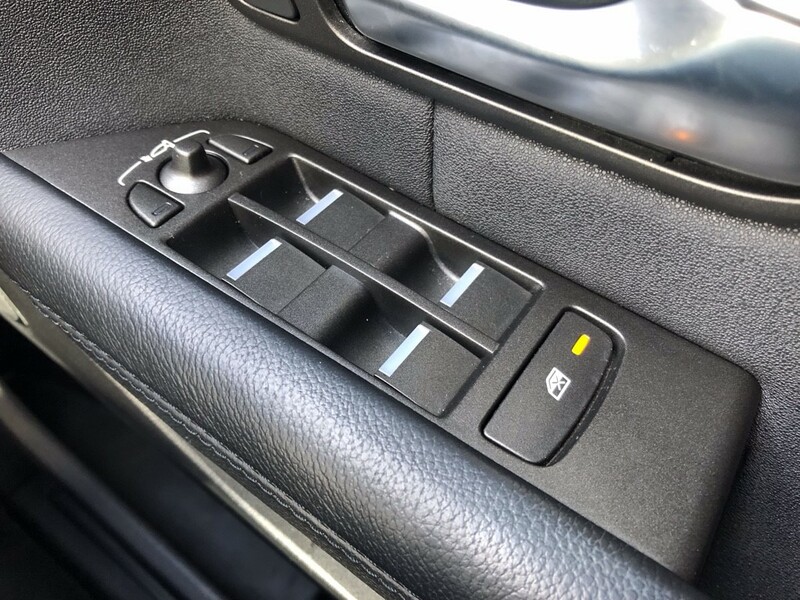 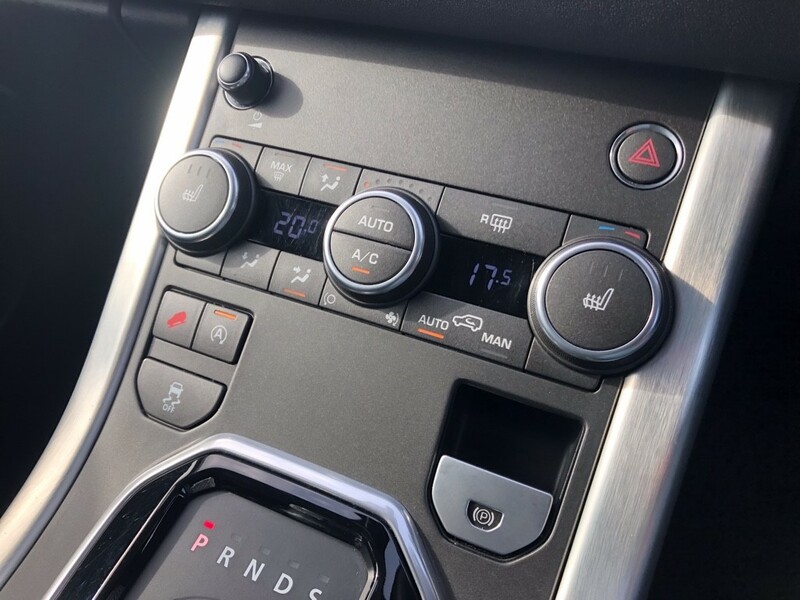 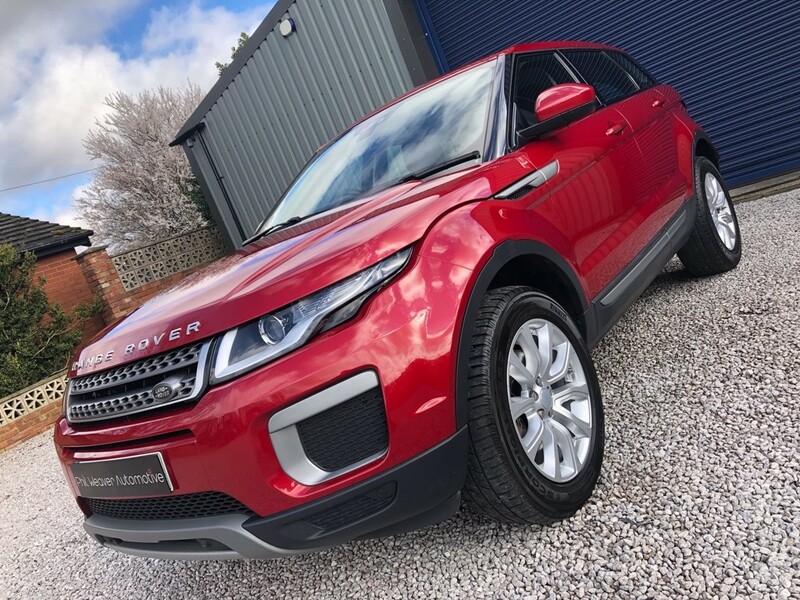 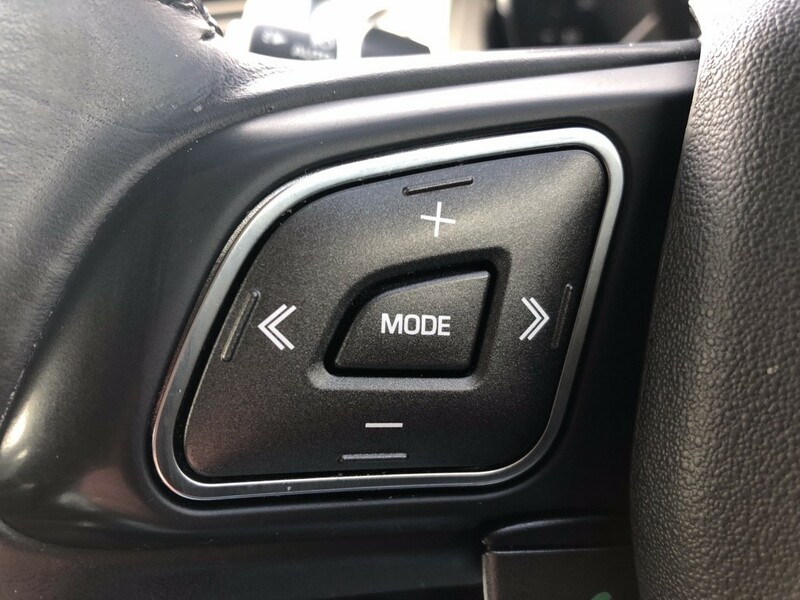 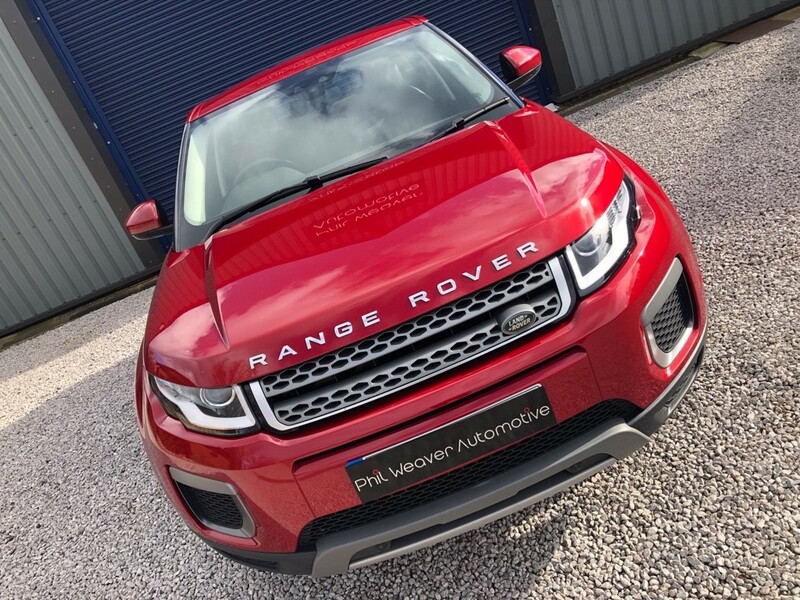 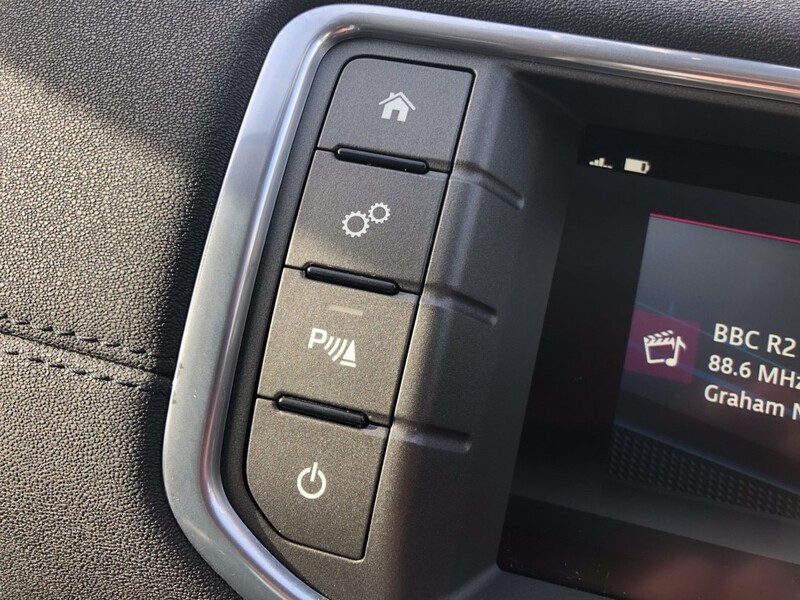 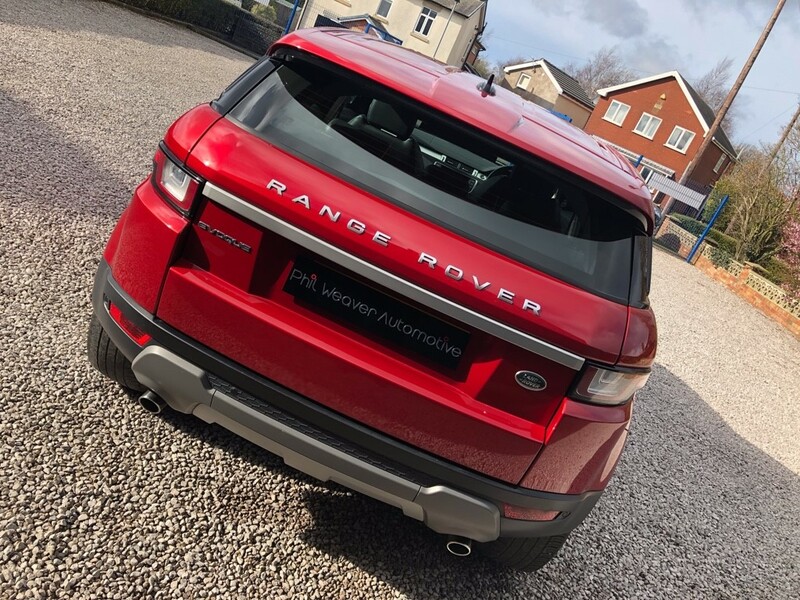 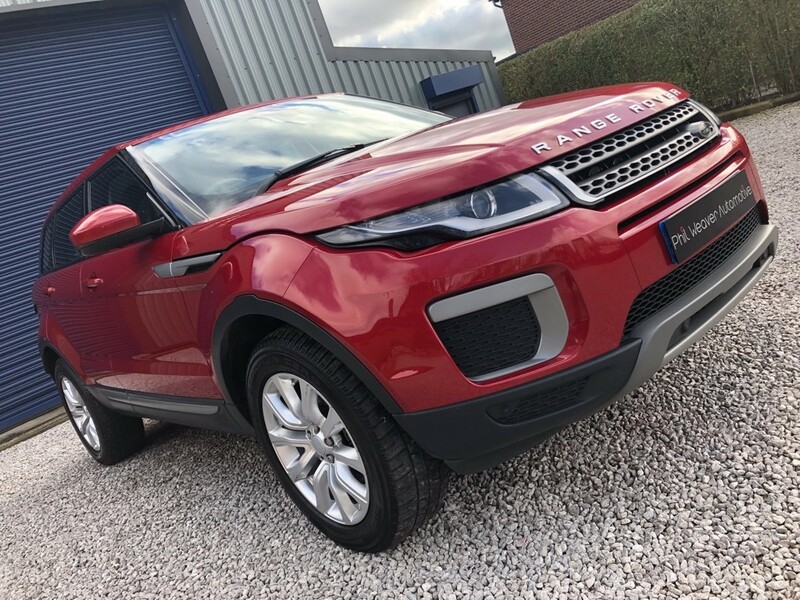 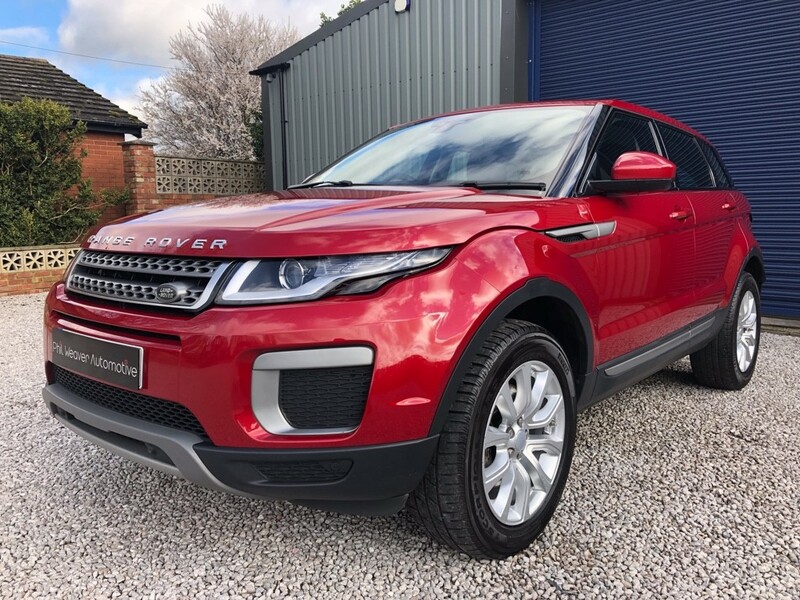 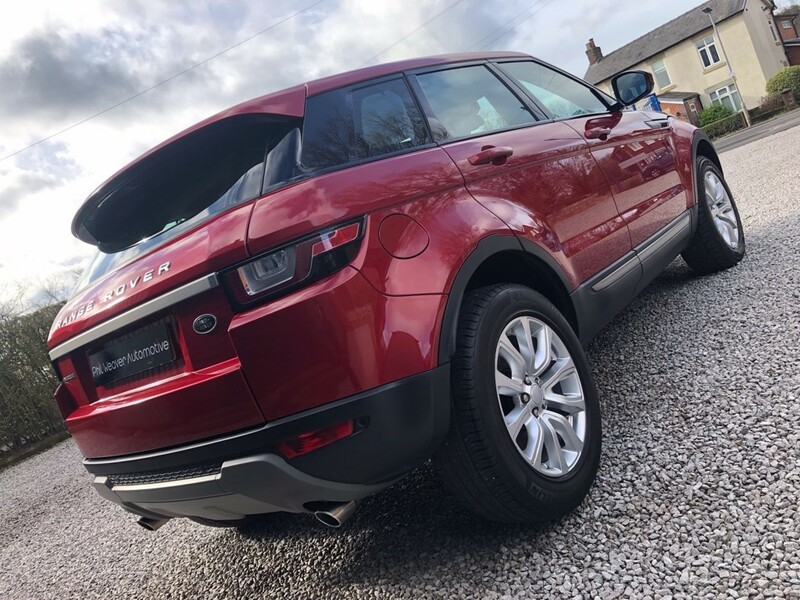 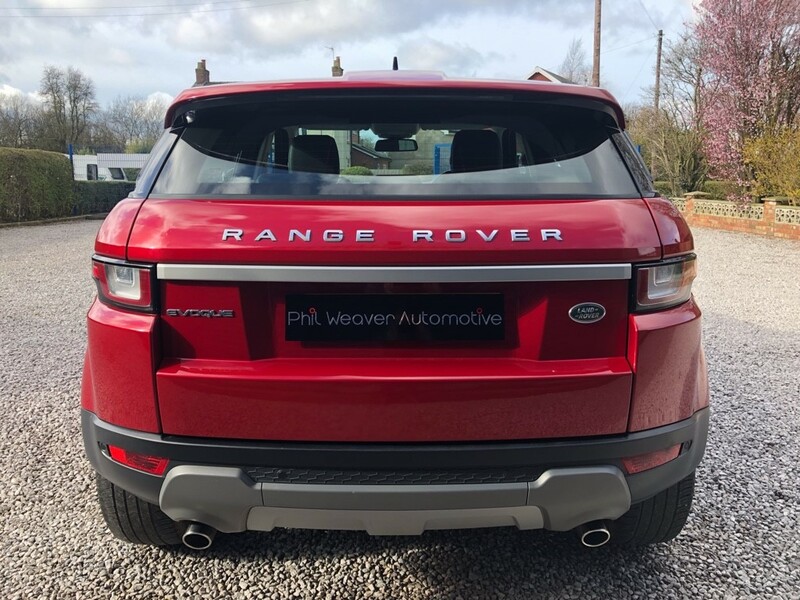 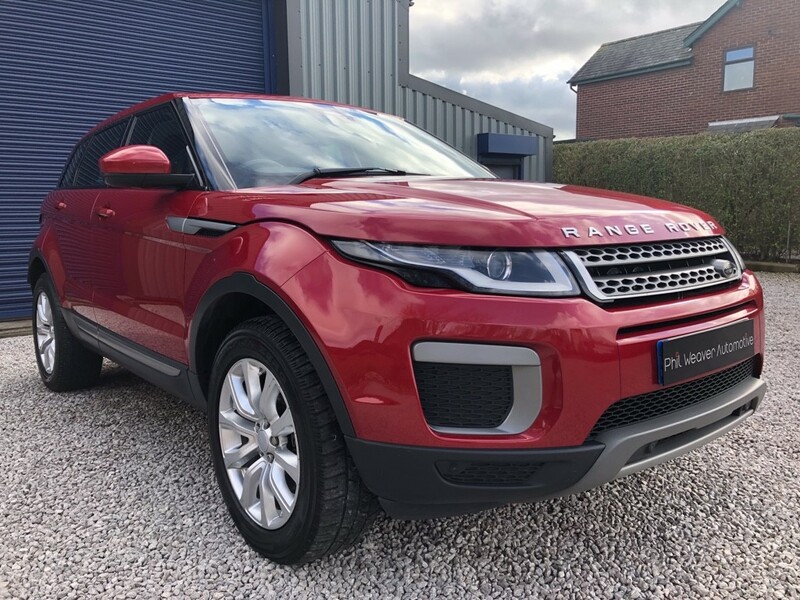 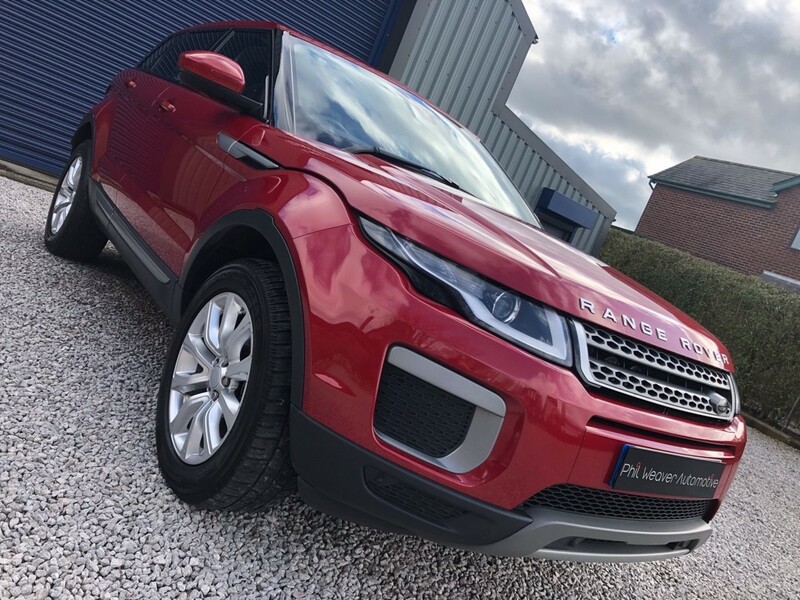 This Range Rover Evoque offers all the ability of its bigger brothers in a more compact and efficient package that looks great from the outside and absolutely lovely from the driver’s seat. 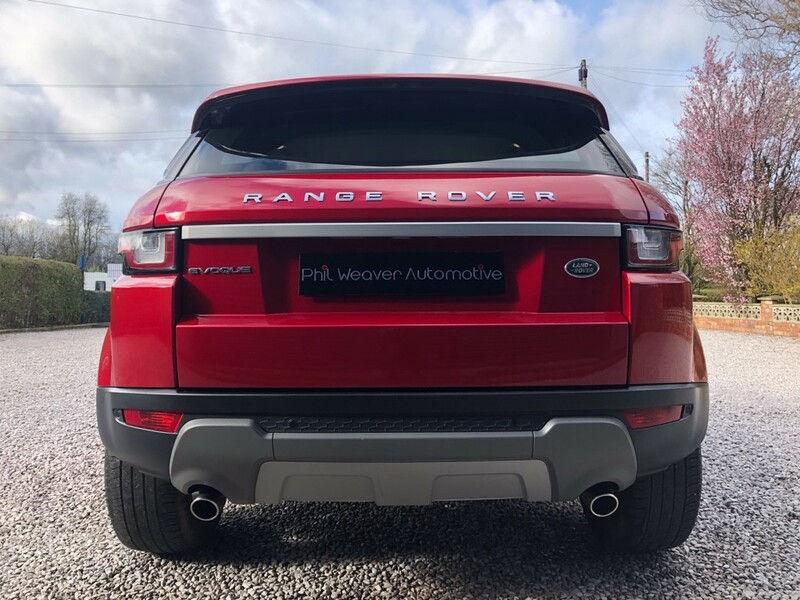 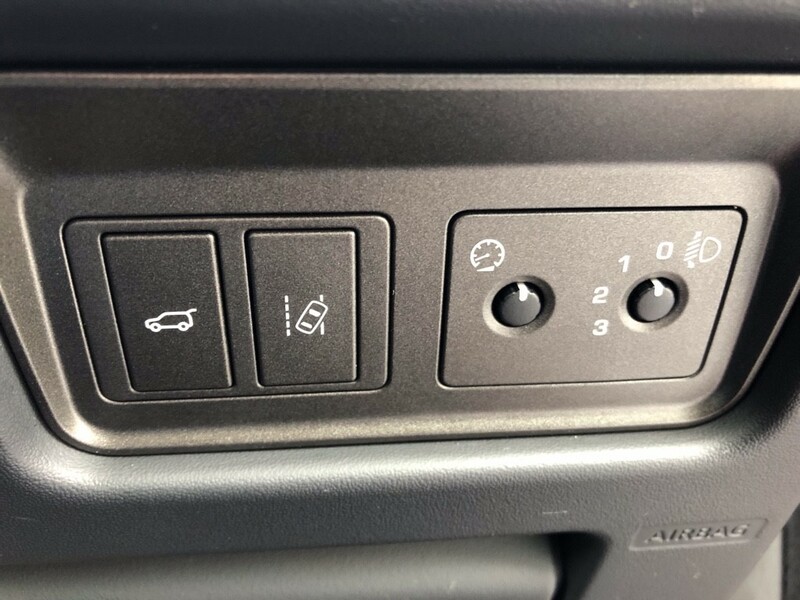 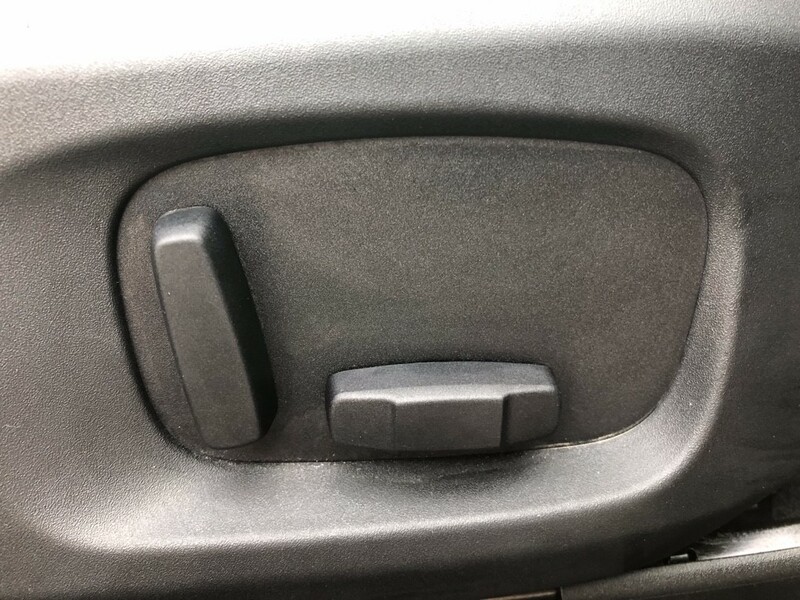 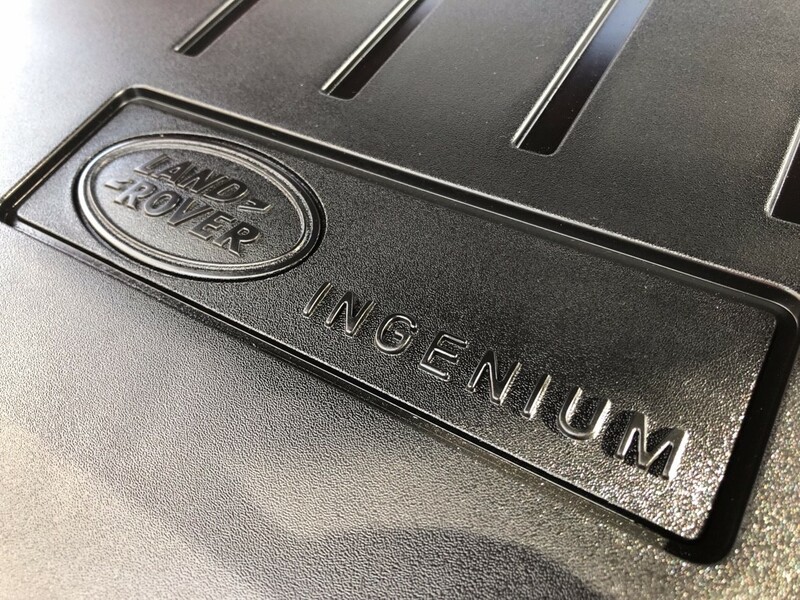 Supplied with 3 Land Rover service stamps in the book – 10/16 at 23027, 08/17 at 46676, 06/18 at 74401, 02/18 at 86559 Pre-Delivery Inspection & MOT 02/20, next service due 06/2020 or 95401. 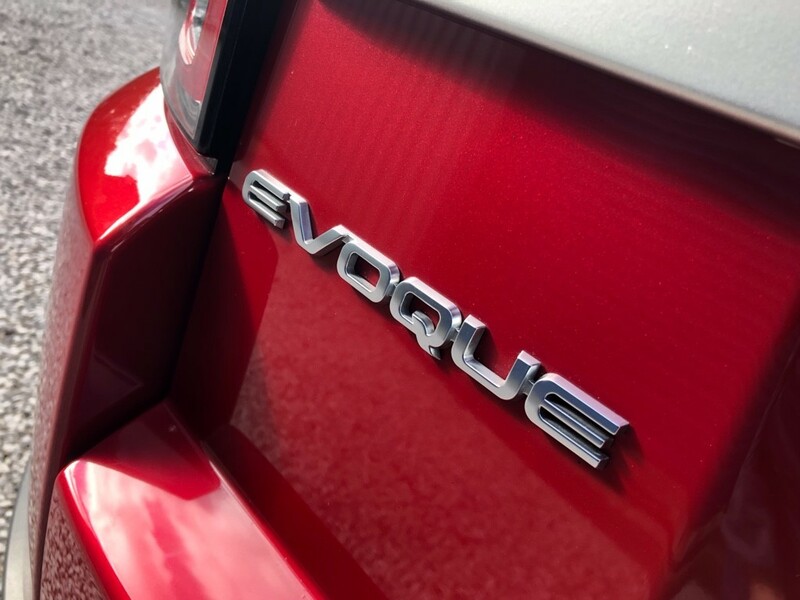 We take great pride in the quality and preparation of all our cars and the service which we offer our customers. 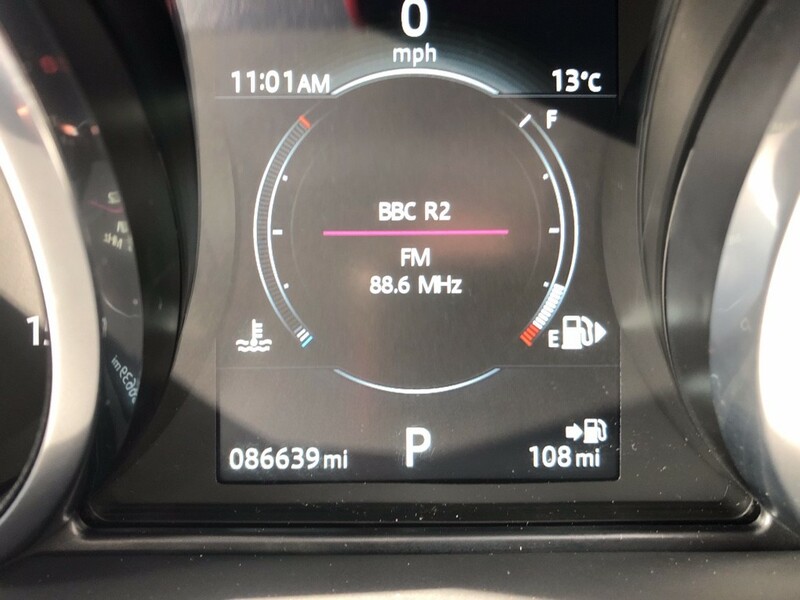 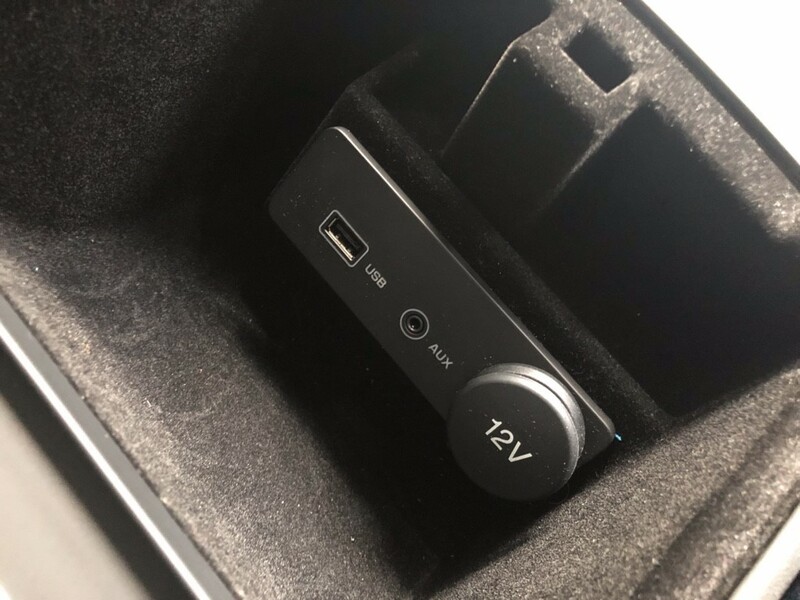 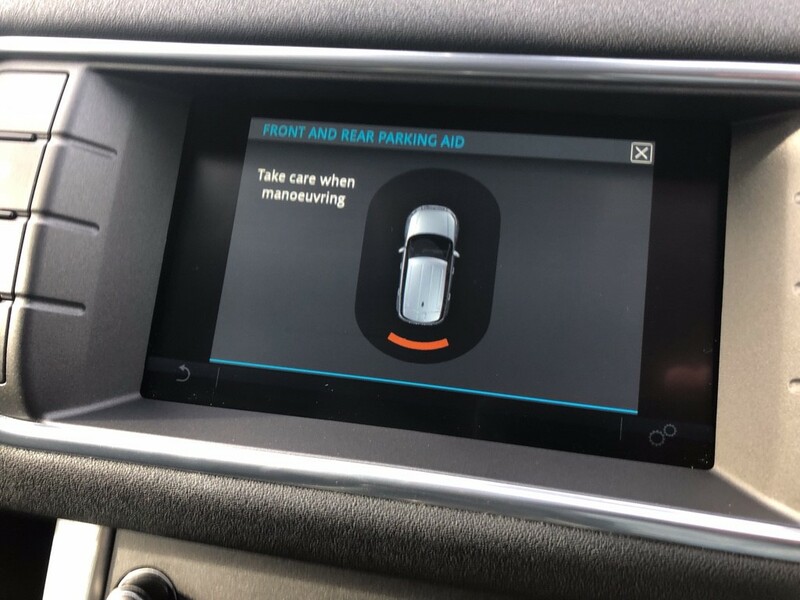 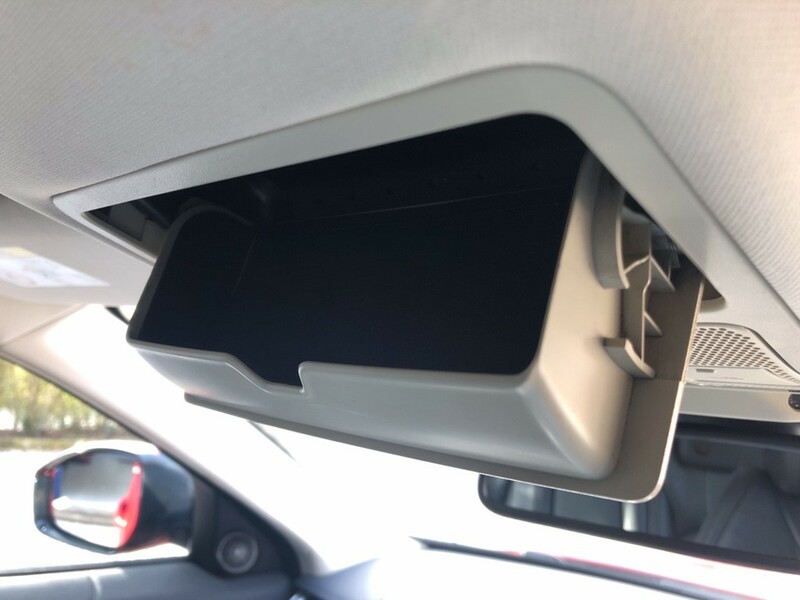 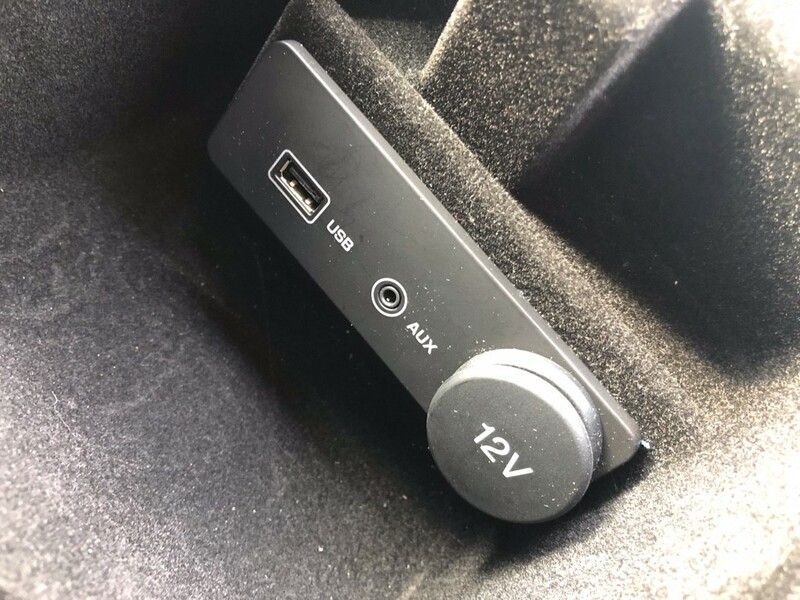 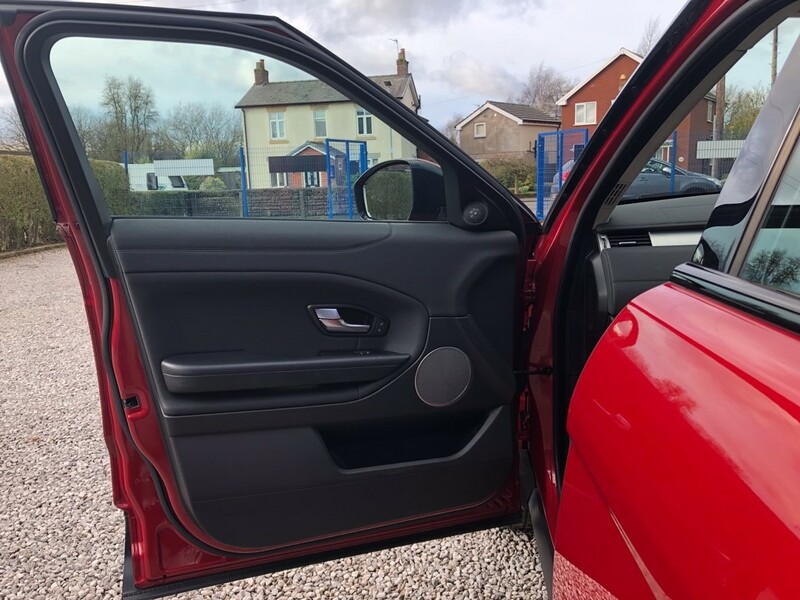 We place all our vehicles through a detailed HPI Check, ensuring that all vehicles are checked & clear for your peace of mind and we provide a Confirmation Certificate from HPI with every vehicle. 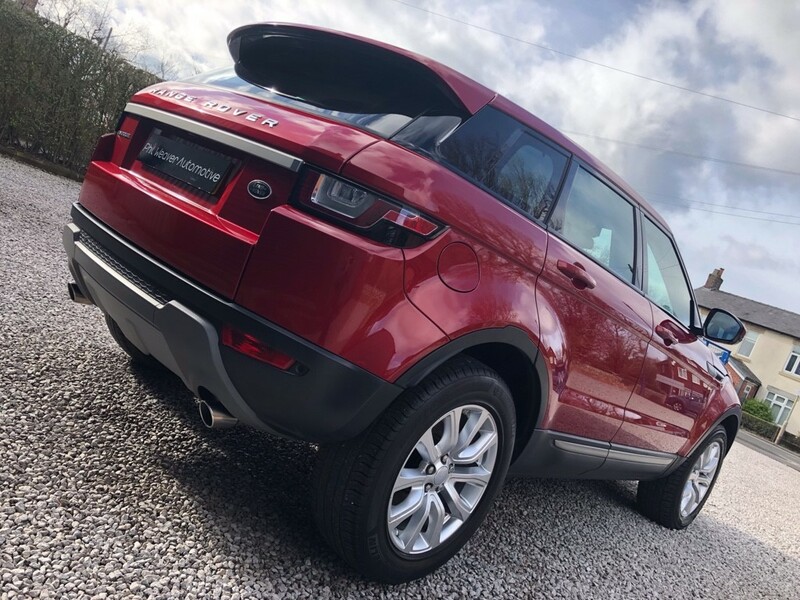 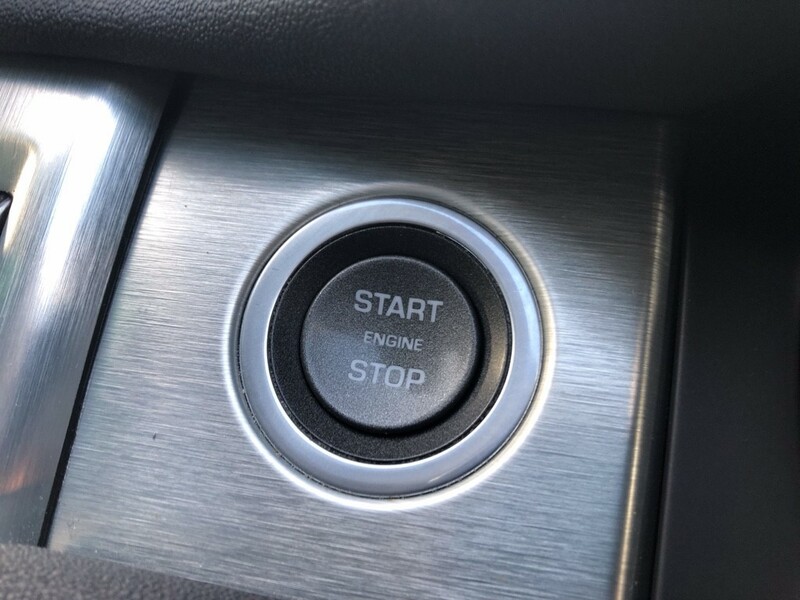 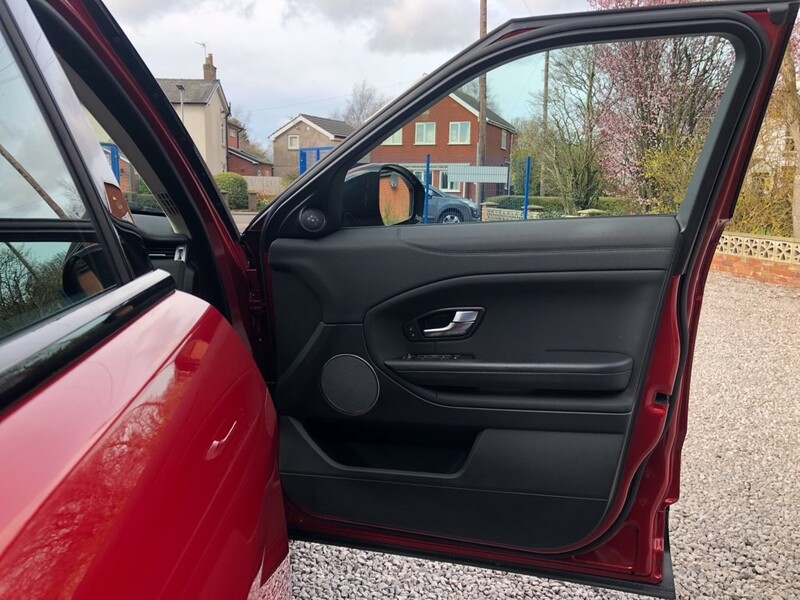 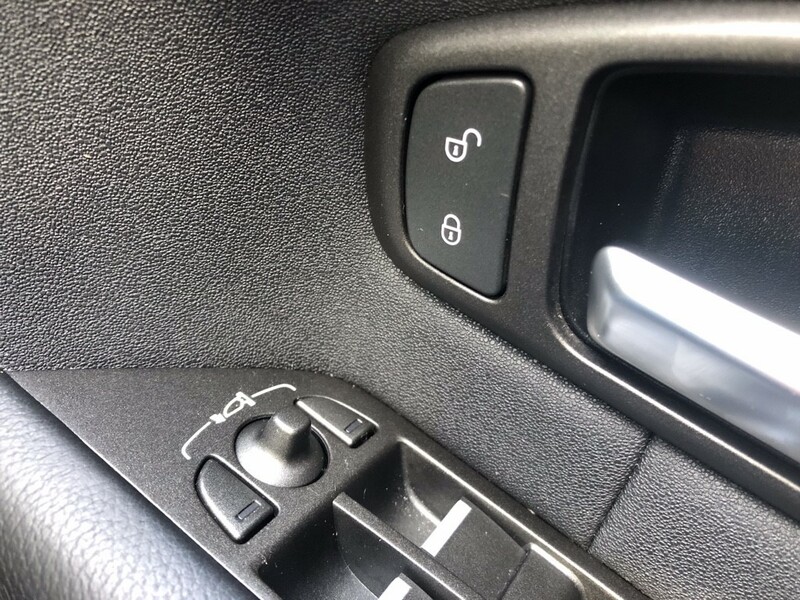 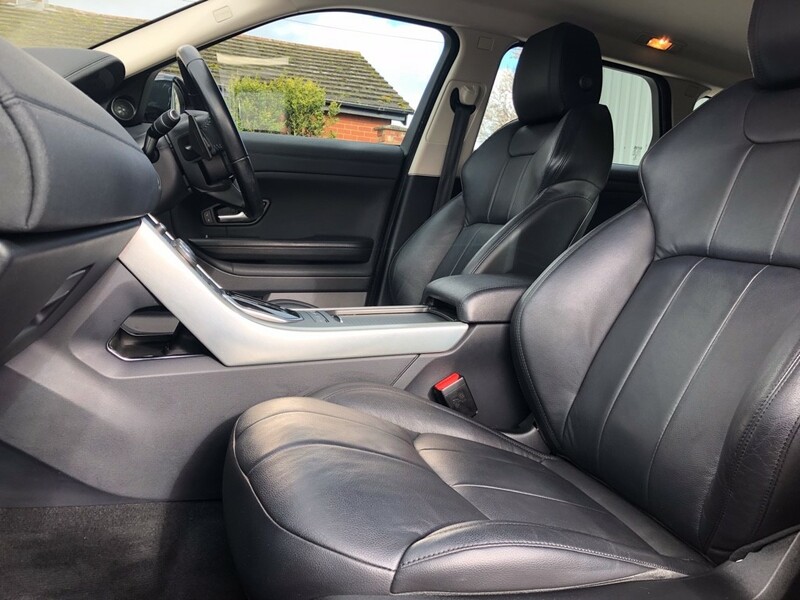 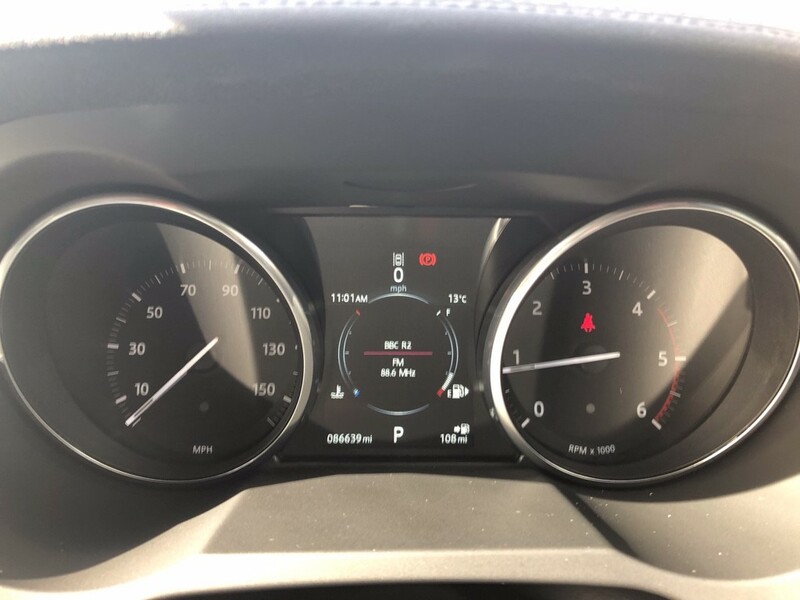 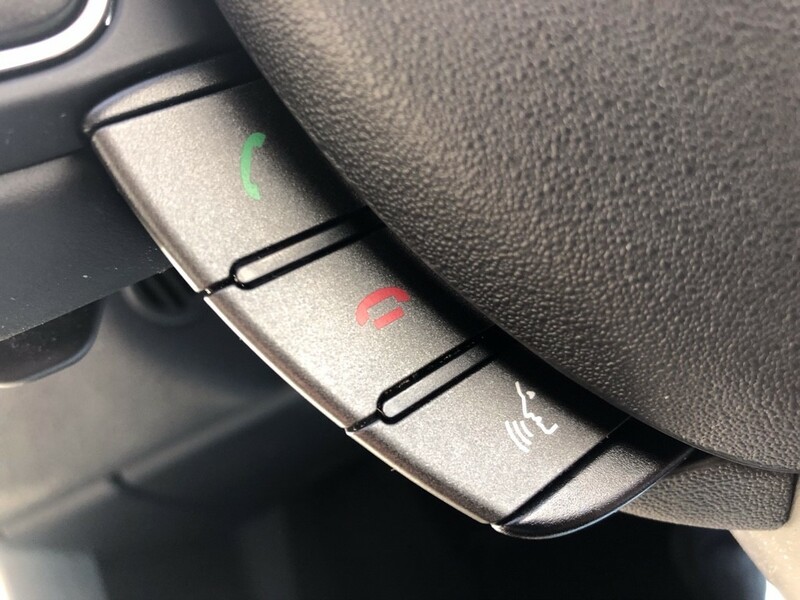 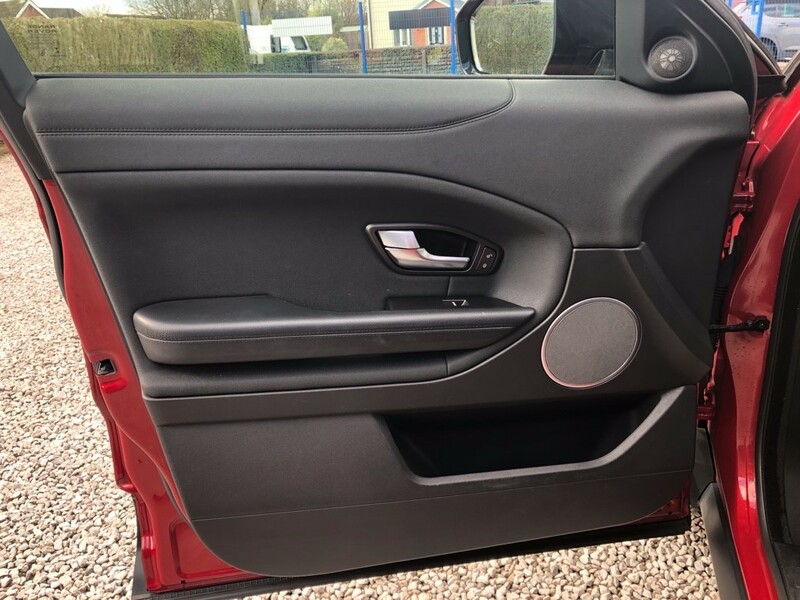 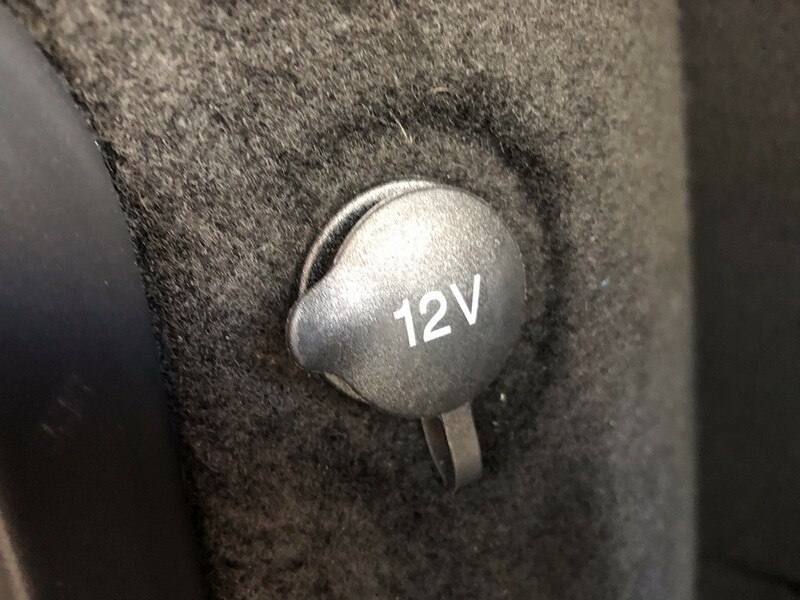 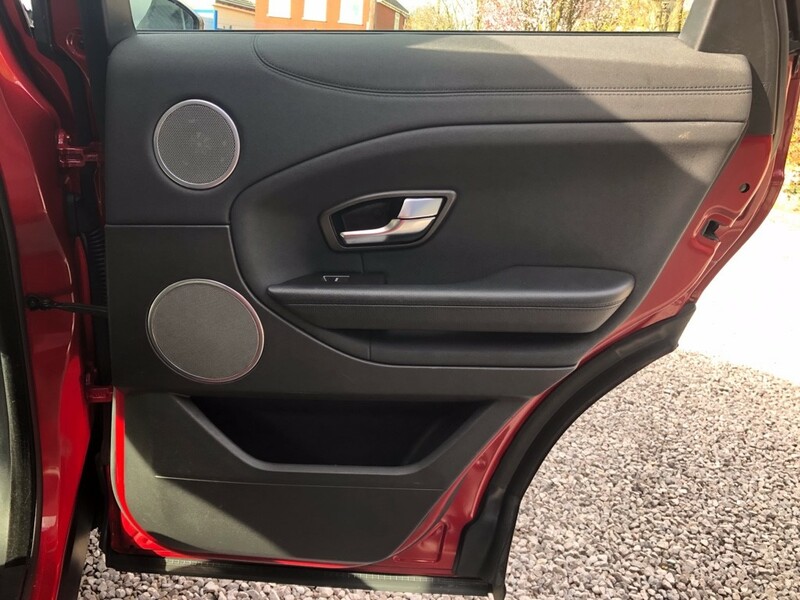 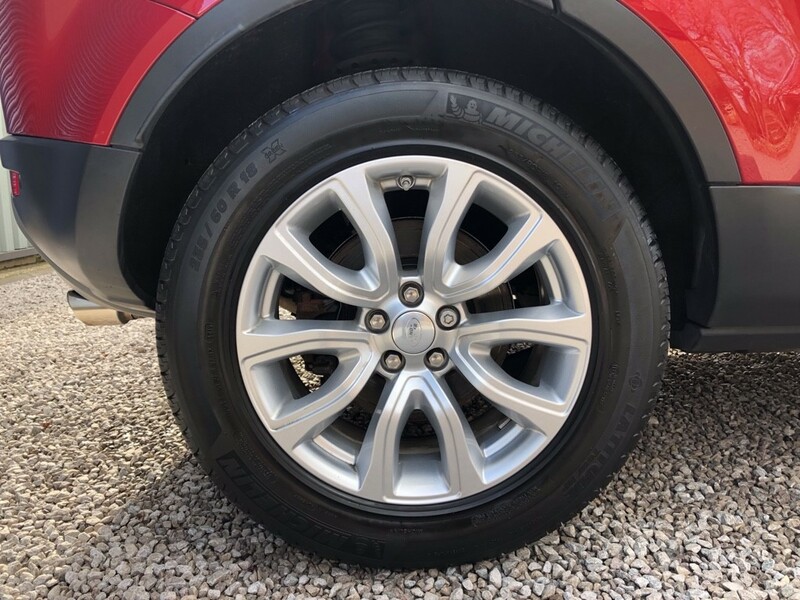 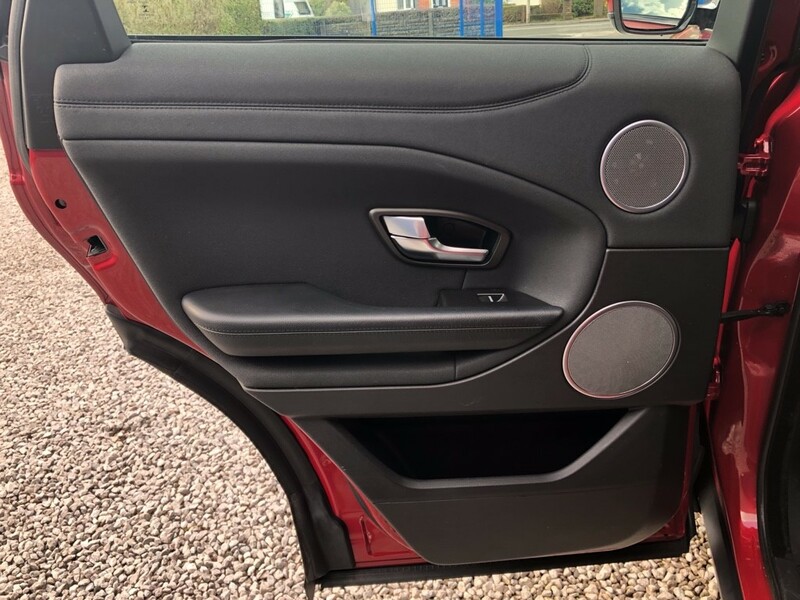 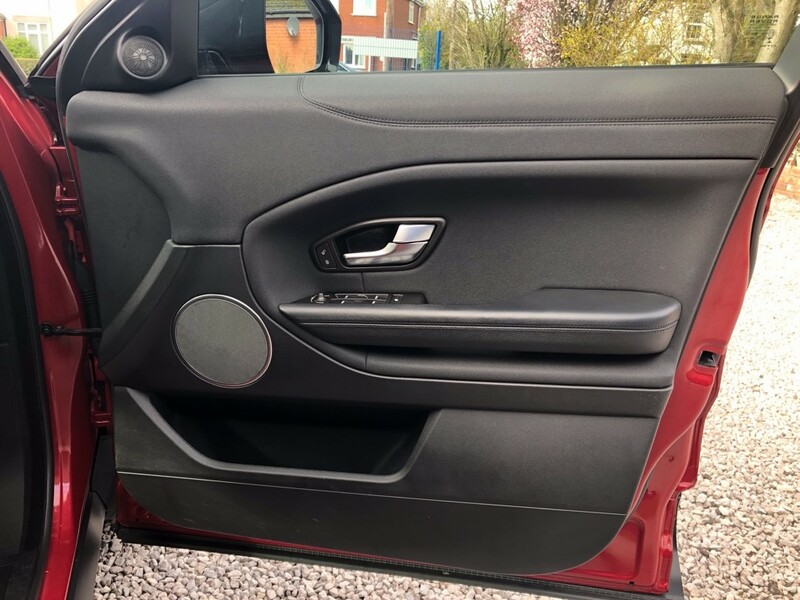 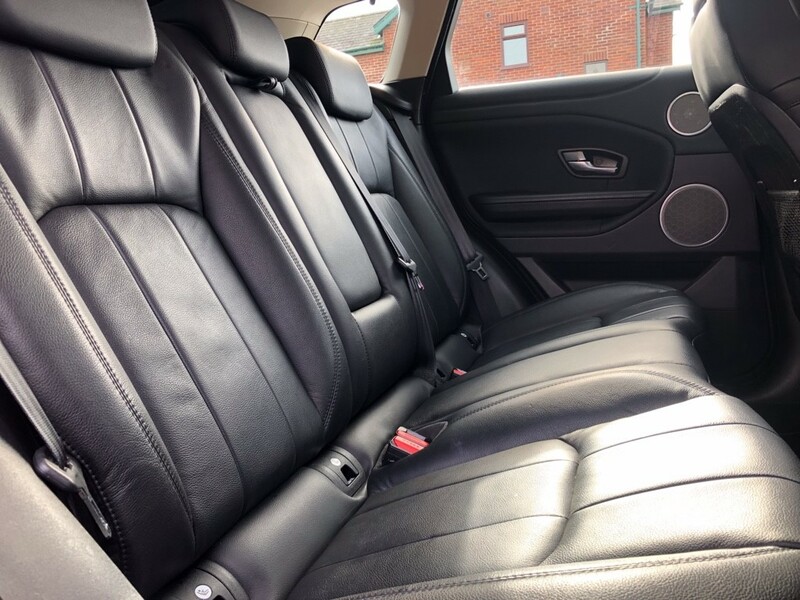 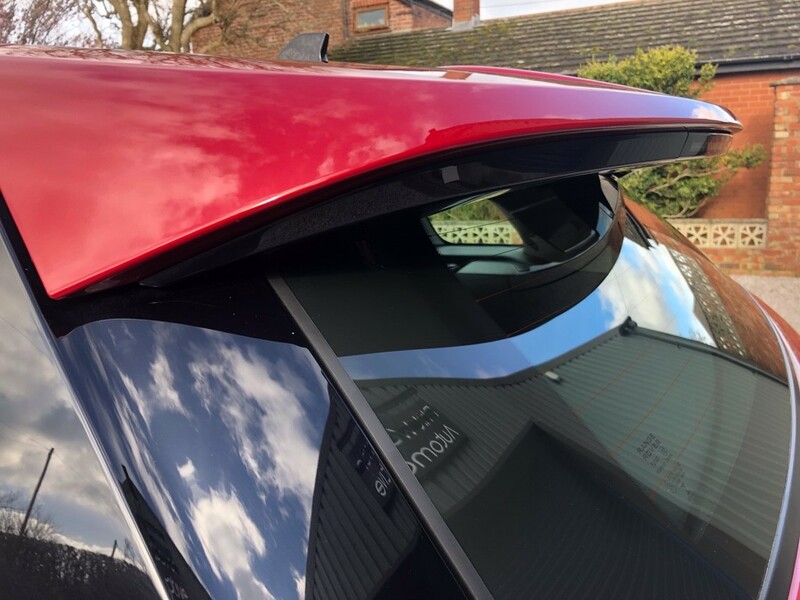 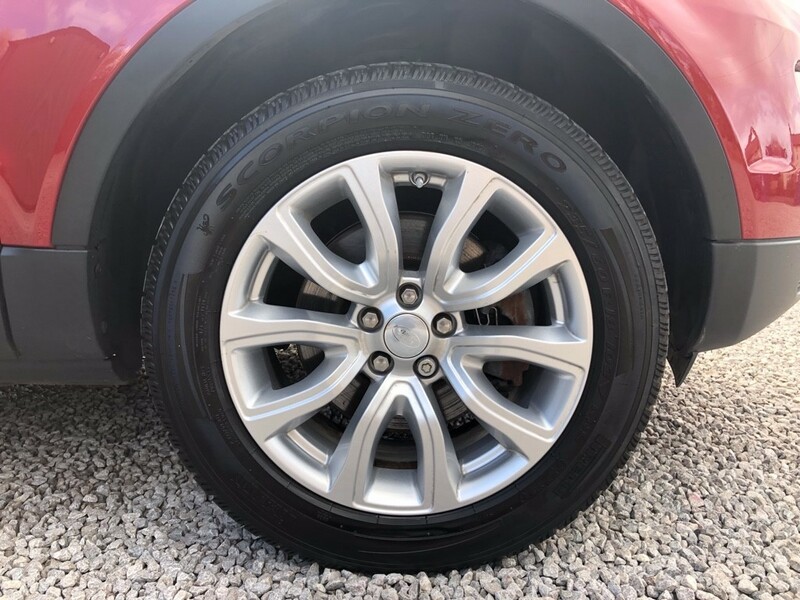 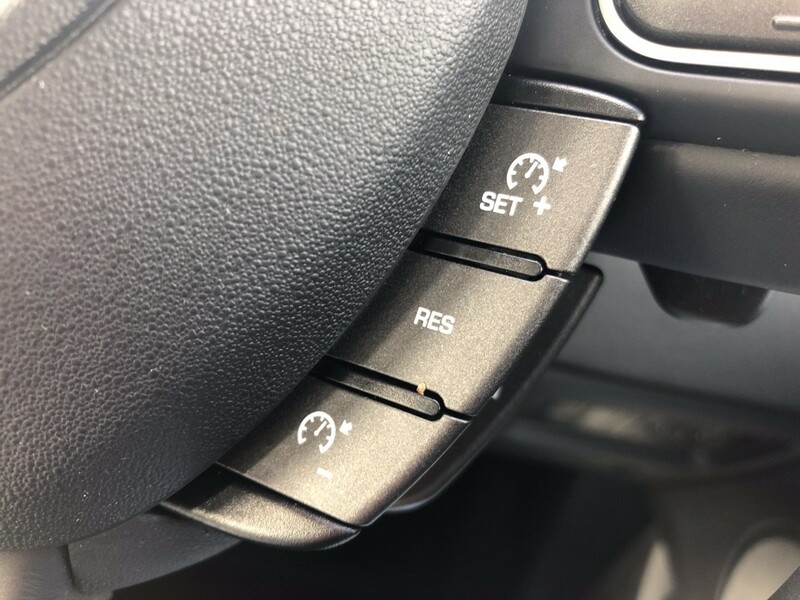 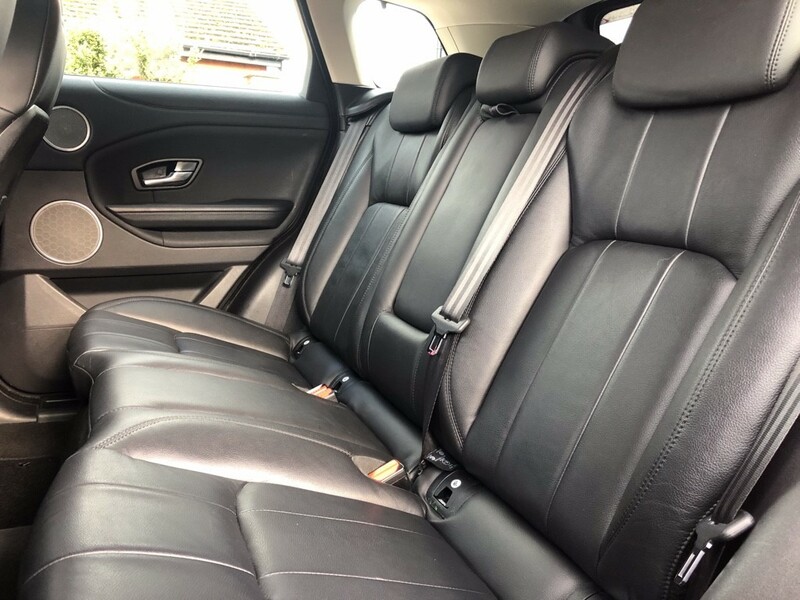 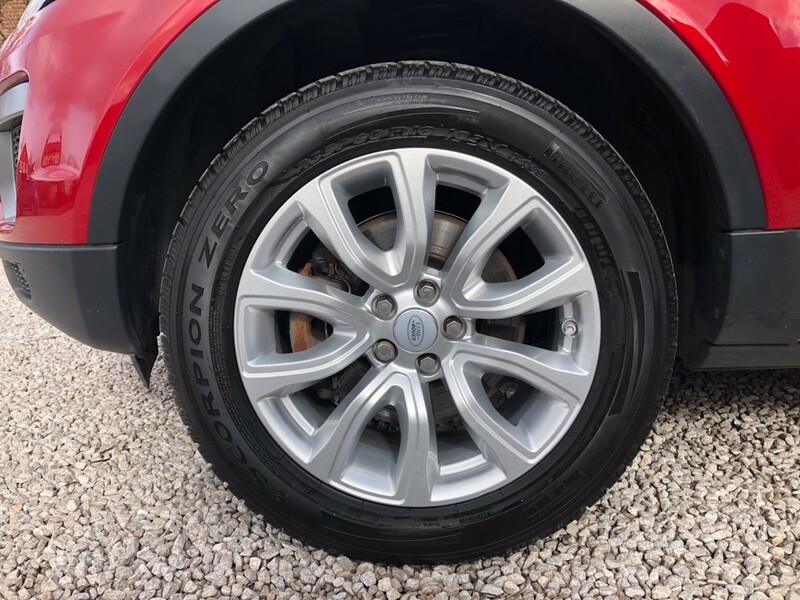 We inspect every aspect of the vehicle prior to sale and all vehicles are independently inspected and receive a 93-point Pre-Delivery Inspection, Service, 12 months MOT (if required) and a full professional valet. 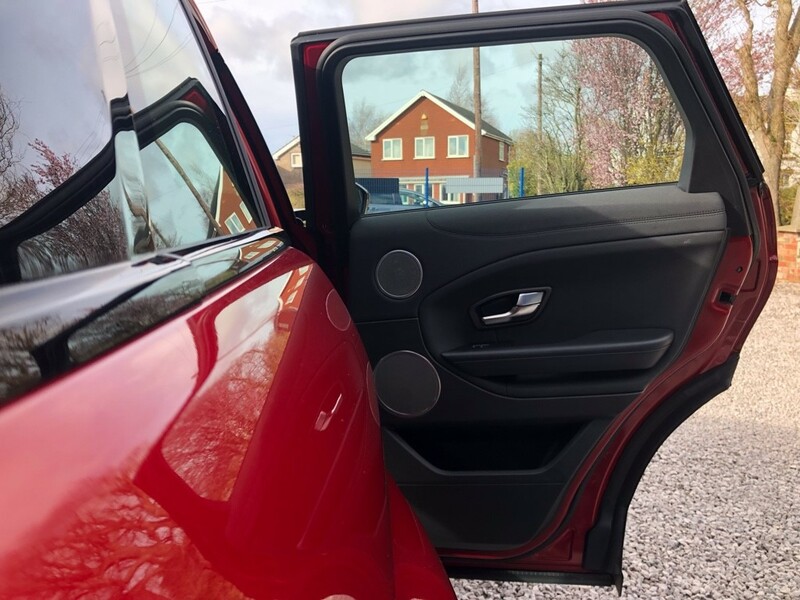 The levels of customer service we provide are of an exceptionally high standard, so come and visit us and see why our customers review us so highly. 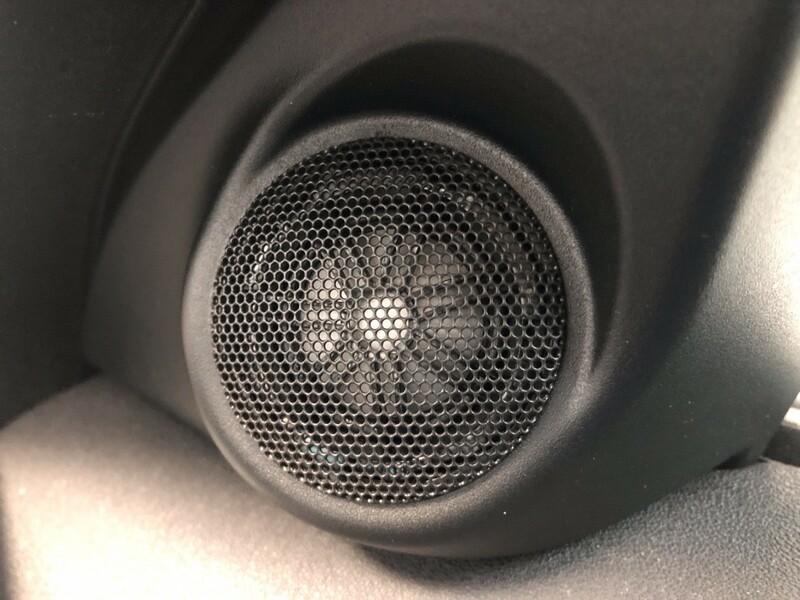 Get social with us, check out our Dealer Reviews and Testimonials or follow us on Facebook, Twitter or Instagram.